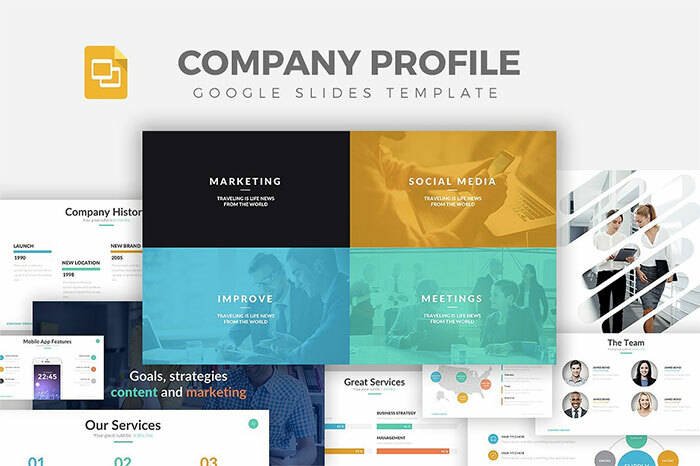 These cool Google Slides themes are going to stand out on your next pitch deck. 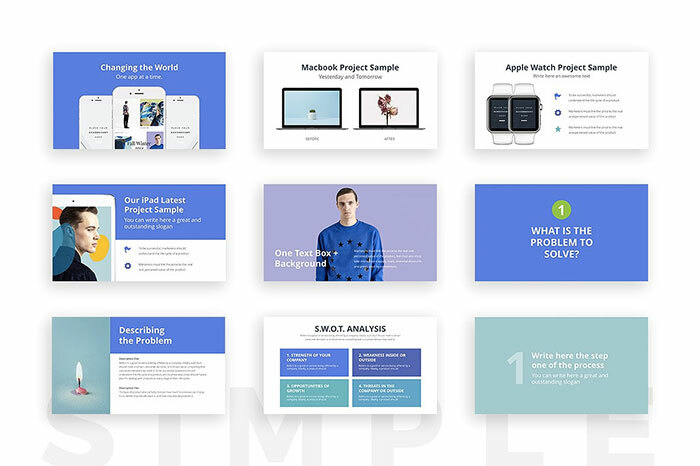 Take your presentation game on a whole new level with presentation templates. 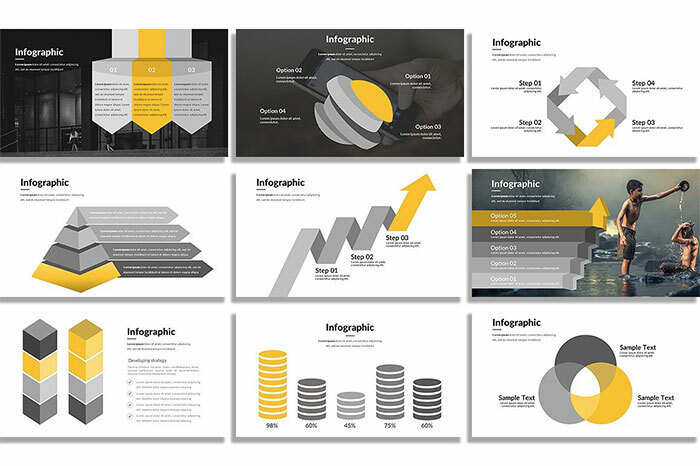 Google presentations allow you to save time and effort of creating an excellent design. 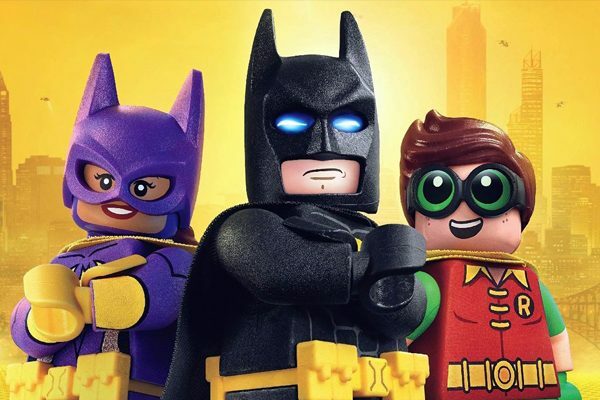 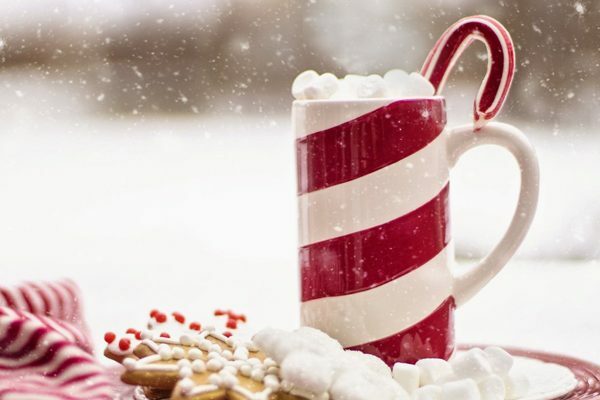 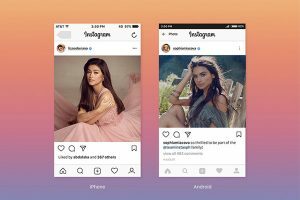 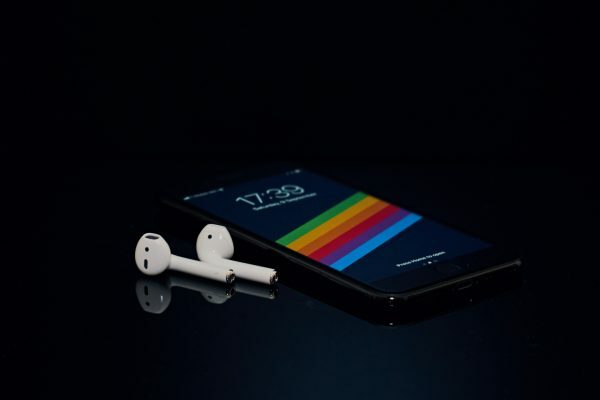 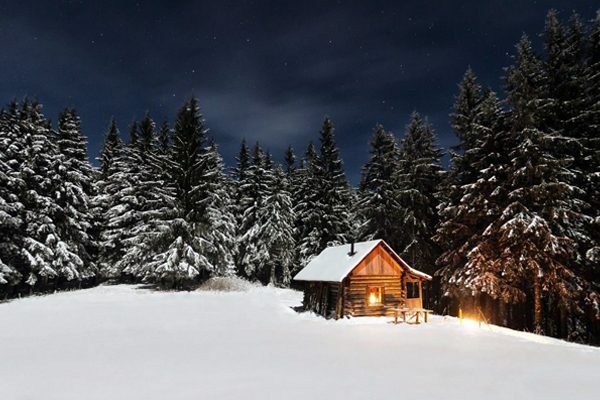 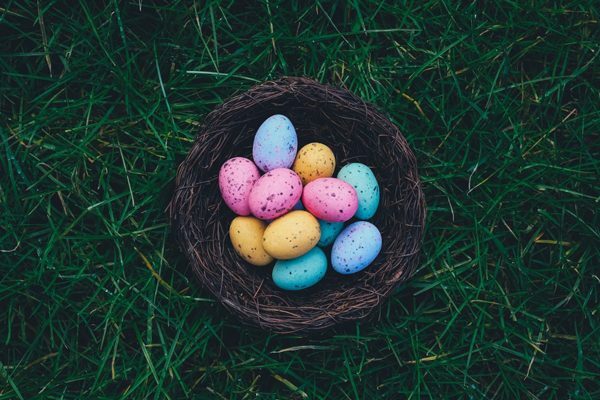 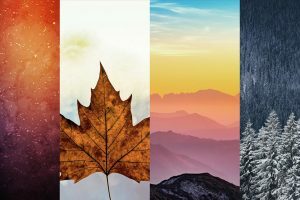 All you need to do is download any theme from this post and adjust it to fit your needs. 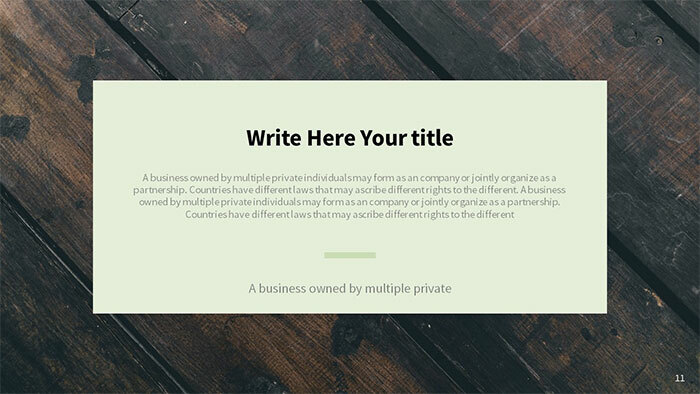 As a rule, you can change everything in a template: replace images with your own, change text and fonts, remove or add icons, and more. 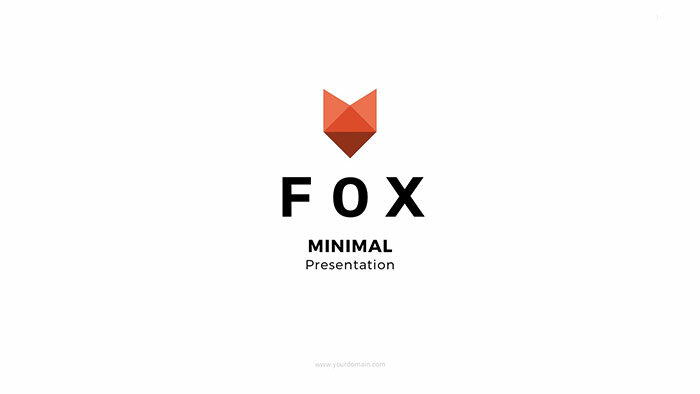 We featured presentations ranging from minimalist, creative, educational, simple, business and many more. 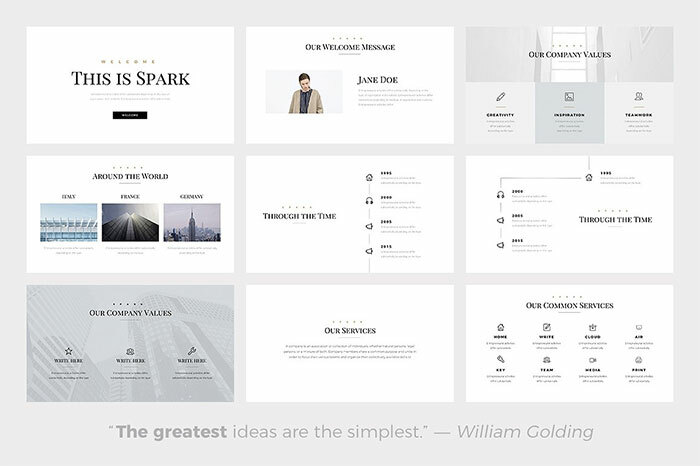 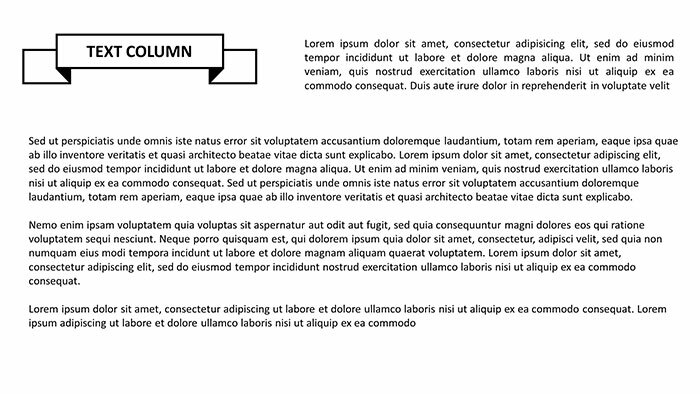 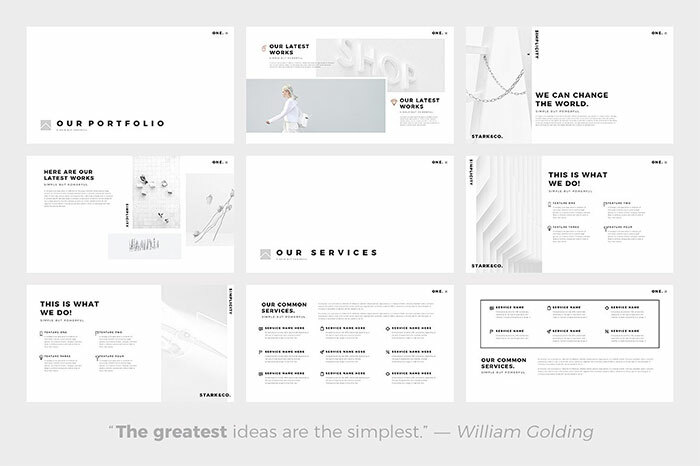 When it comes to presentation templates, a few types exist. 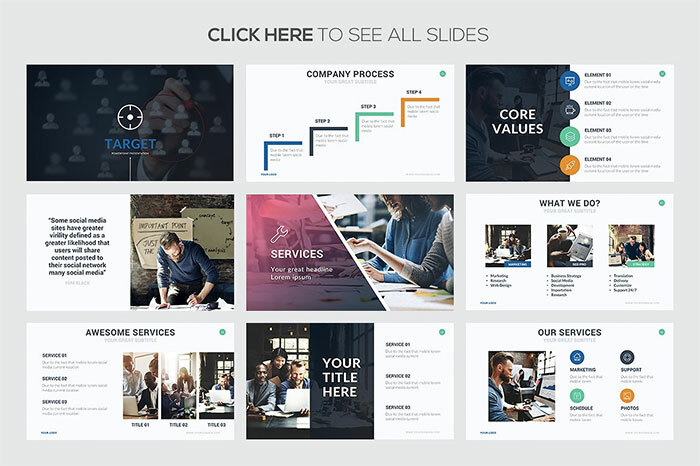 You can use PowerPoint, Keynote, and Google Slide templates. 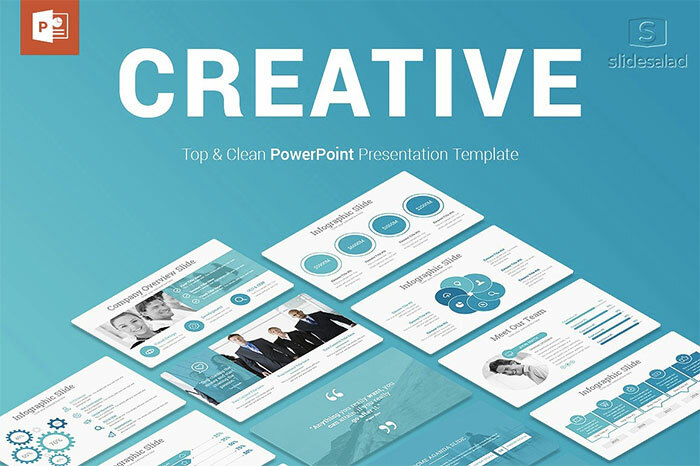 PowerPoint templates can be used on Microsoft computers, and Keynote on Mac OS. 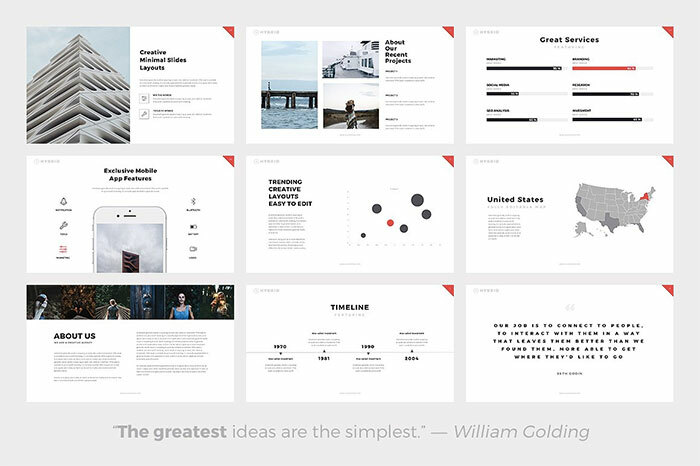 However, the best thing about Google Slides is that you can save and edit your presentations in one place online. 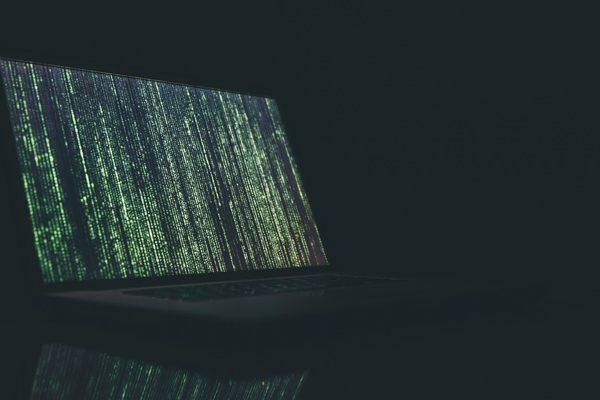 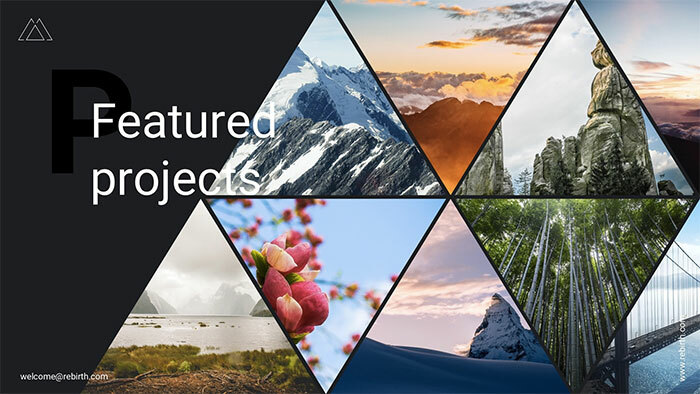 You can access these files any time you want using just your laptop and browser. 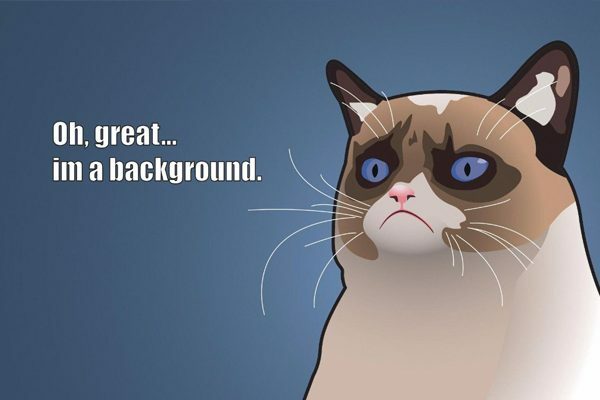 And make sure you have an internet connection. 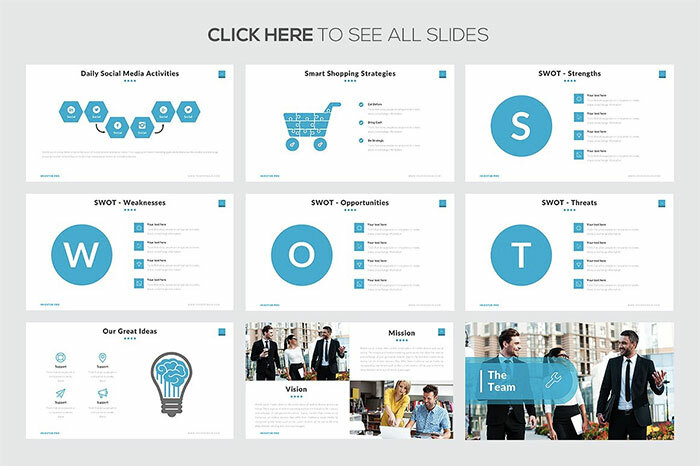 Download 70 amazing slides for creating a business or corporate presentation and impress your audience. 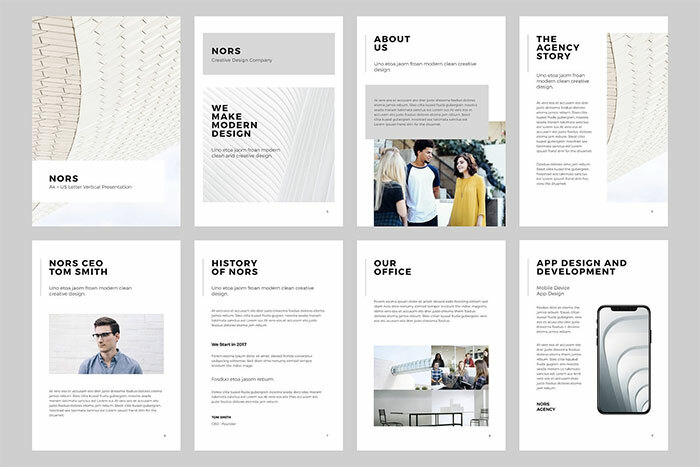 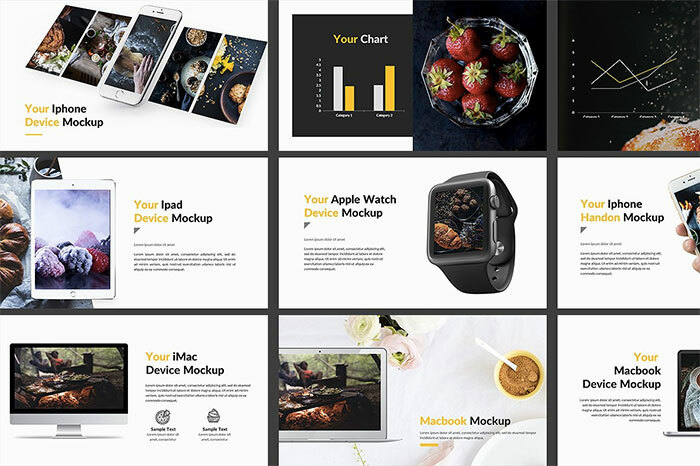 This fantastic Google Slides theme has everything you may need: device mockups, creative layout, maps, charts, company timeline, and fully editable design. 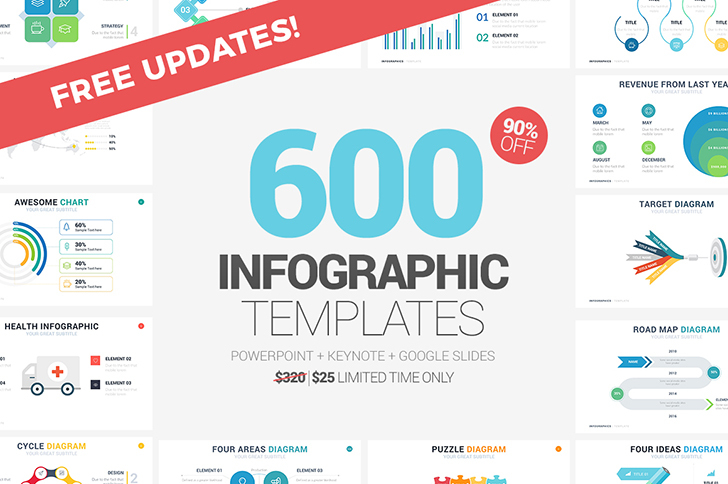 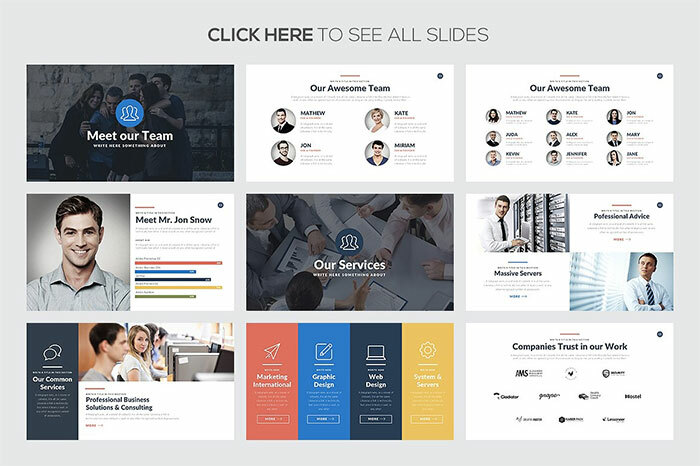 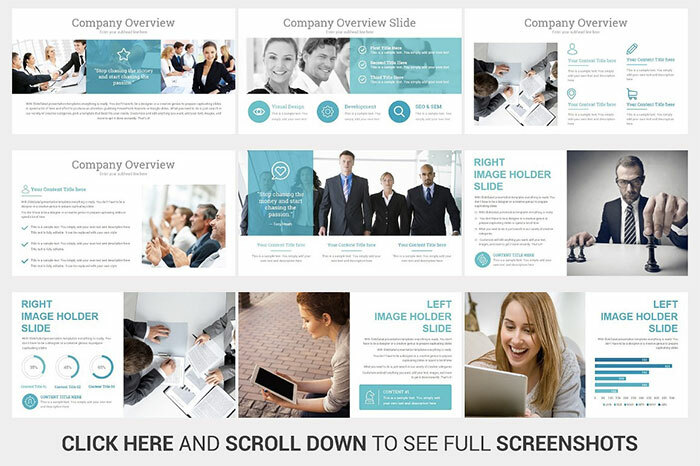 This is a set of five multipurpose Google Slide templates including 567 slides. 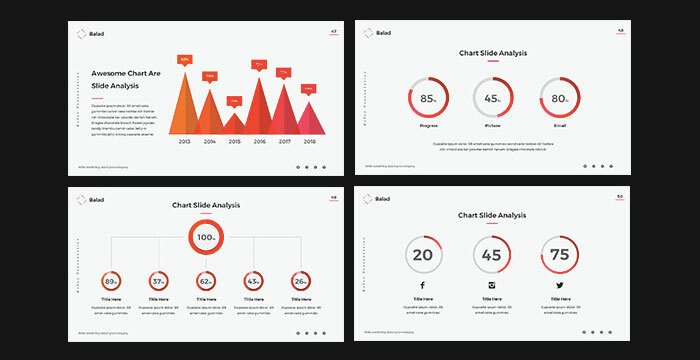 It has an editable data and animations. 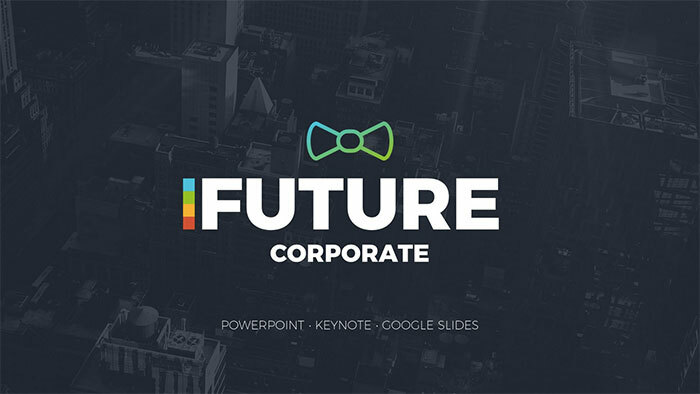 Future Corporate Google Slides theme features over 380 unique slides, vector icons, and friendly support. 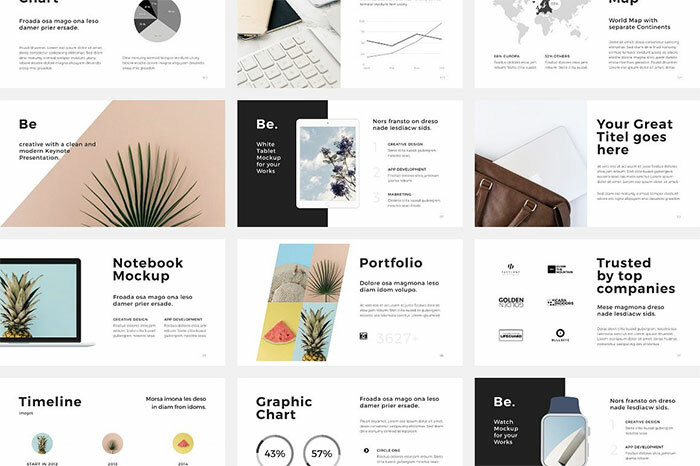 Here is a Google Slides template featuring bright colorful design for those of you who want to stand out from the crowd. 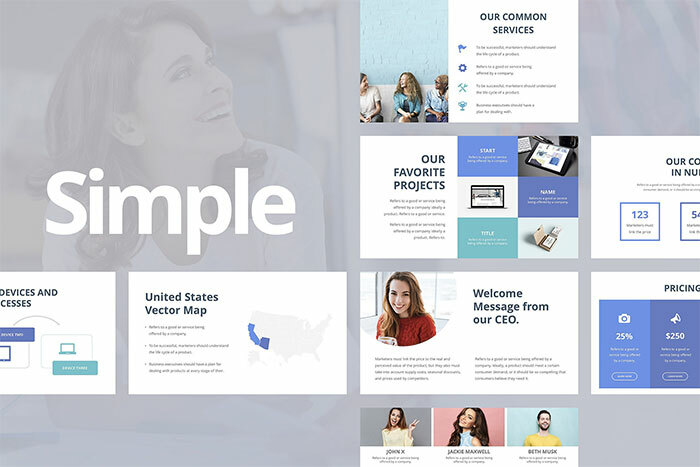 If you are looking for clean, minimalistic presentation template suitable for almost any kind of business, search no more. 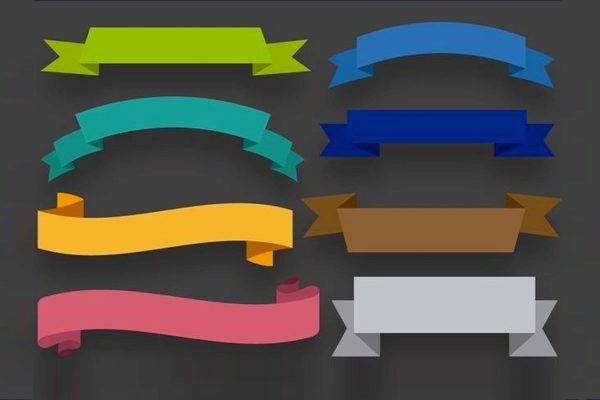 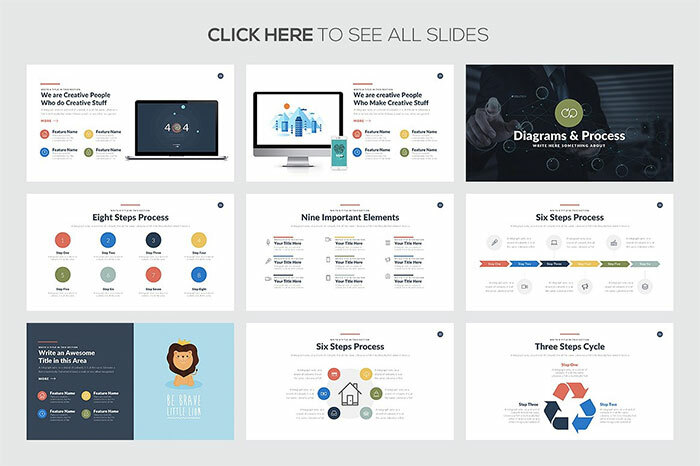 You’ll get 60 beautiful slides and free vector icons. 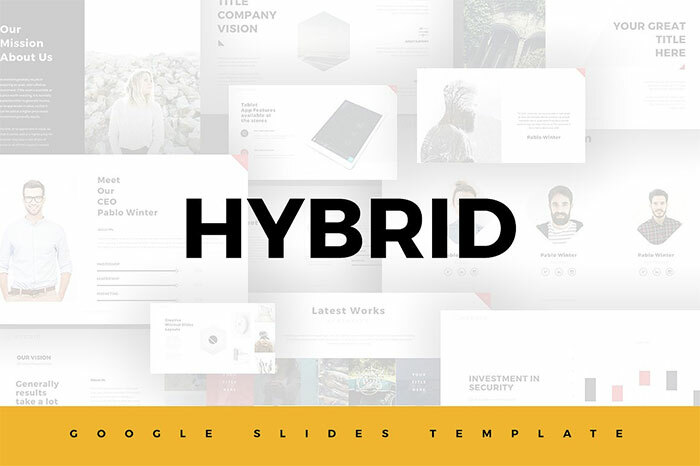 Hybrid is another modern Google Slides theme with 110 editable slides.It will be suitable for portfolio presentations for creatives. 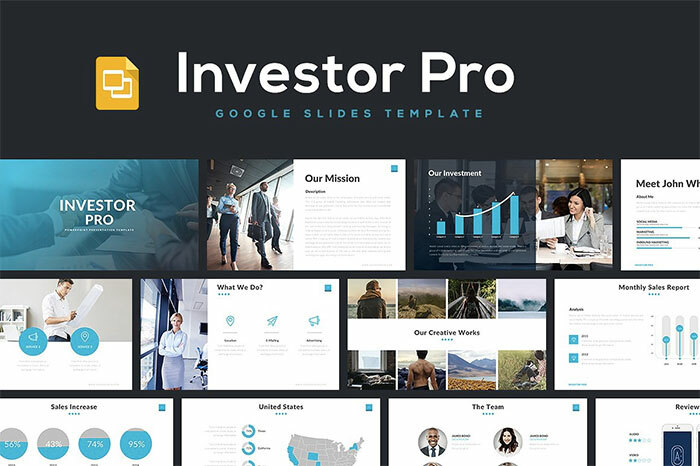 This Google Slides theme is a fantastic choice for want to impress their audience from the very first glance. 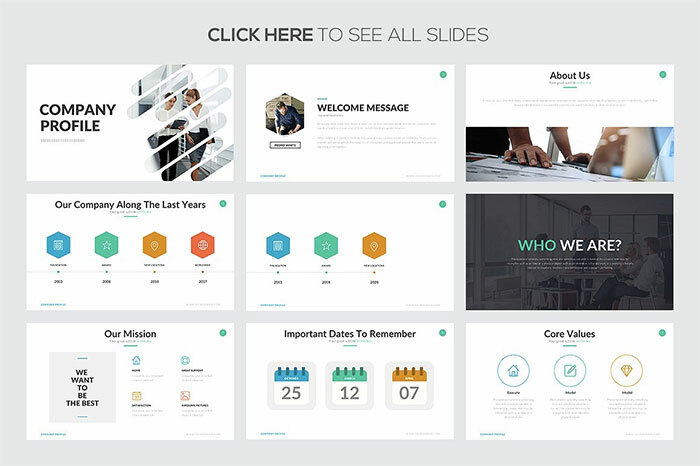 It has 86 unique slides and 860 total slides. 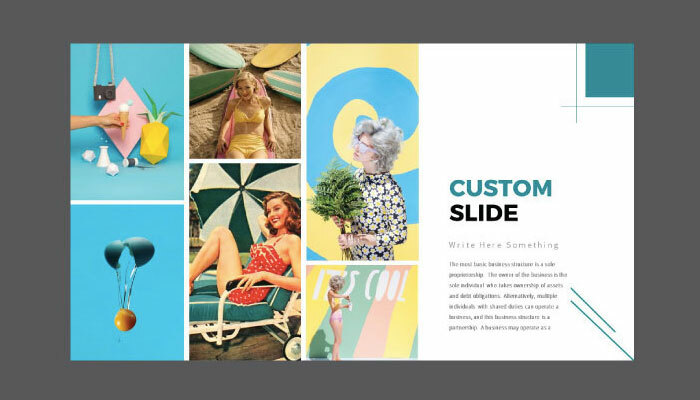 It looks like slides from this retro theme were taken from some old newspaper. 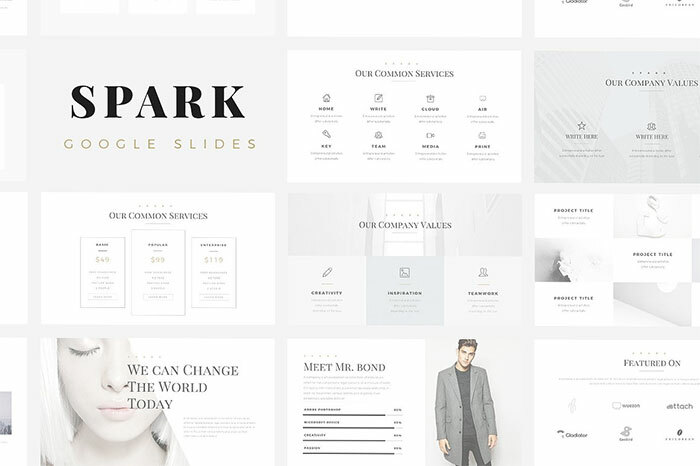 It features pure black and white design with vintage fonts. 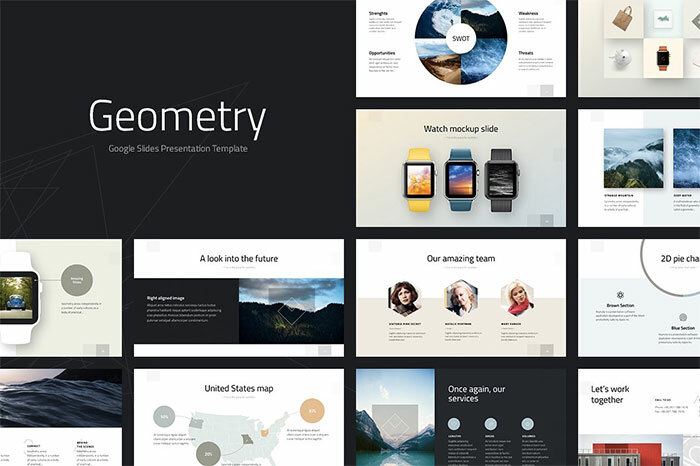 This incredible Google Slides presentation was created with attention to details. 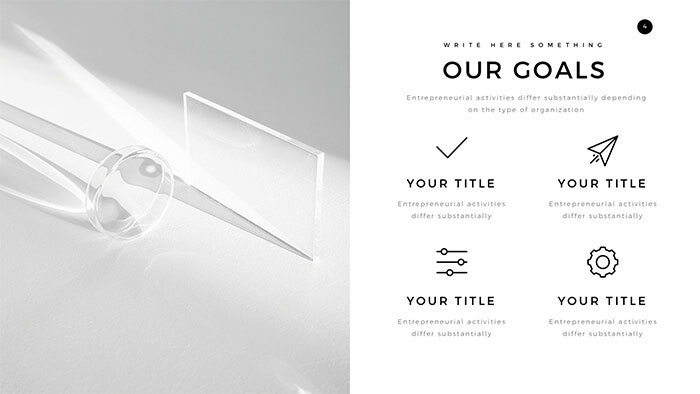 It has beautiful modern design and functional slides suitable for almost any kind of presentation. 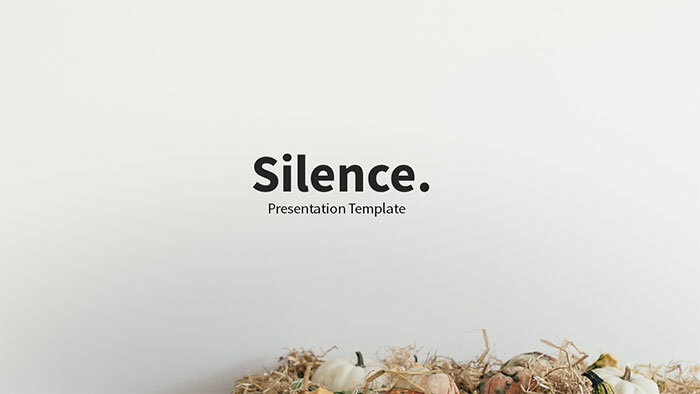 Silence Google Slides is a beautiful Google Slides template with cozy autumn photos. 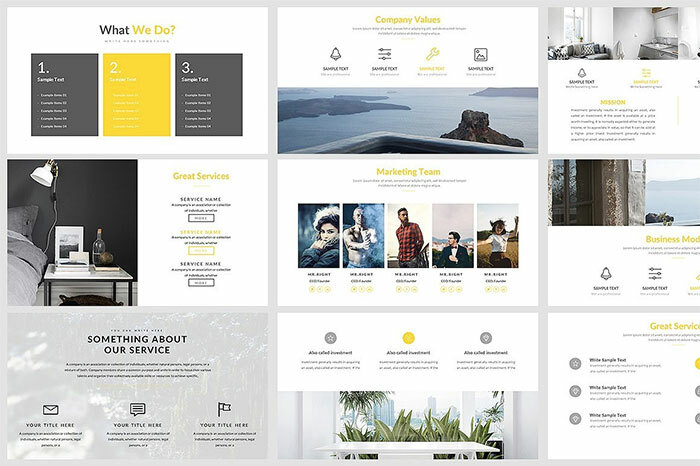 You can replace all the images, text, logos, icons, and adjust every element of this theme for your needs. 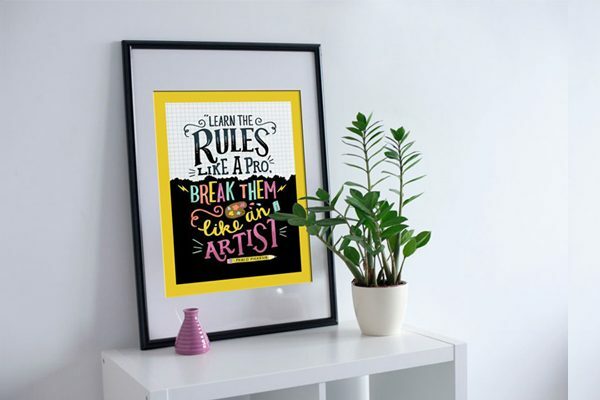 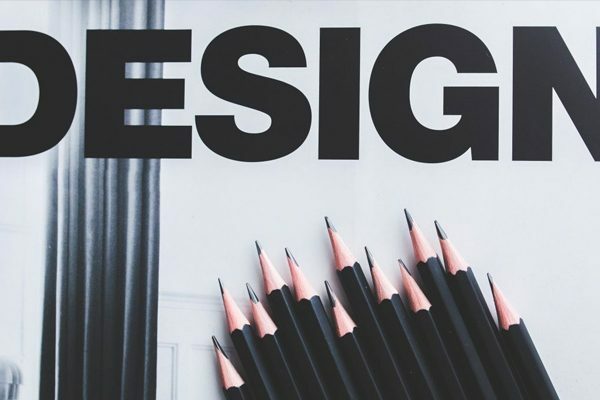 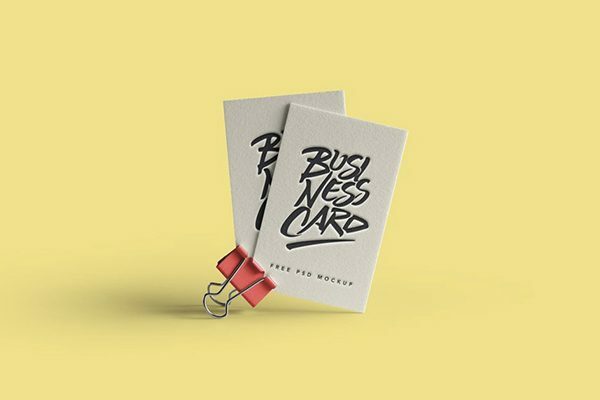 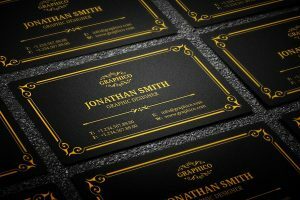 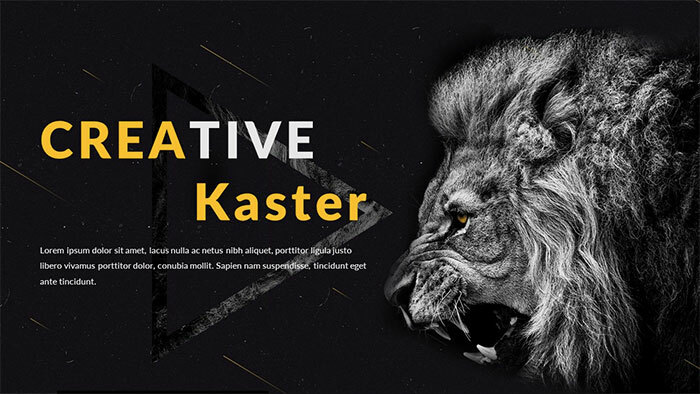 This item will be a perfect choice for portfolio presentation, creative agency, interior design studio, photography, and many more creative fields. 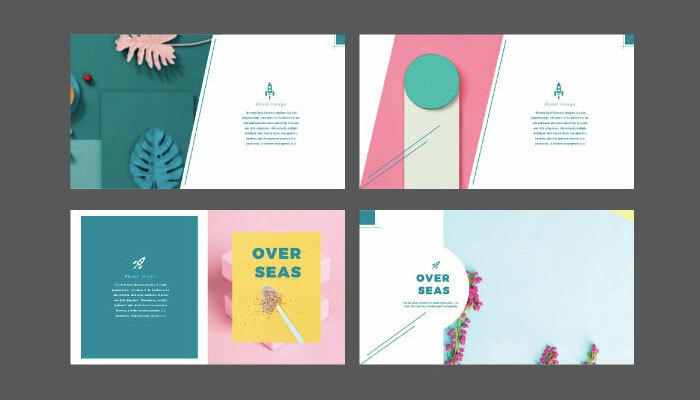 It has an outstanding layout and four color schemes. 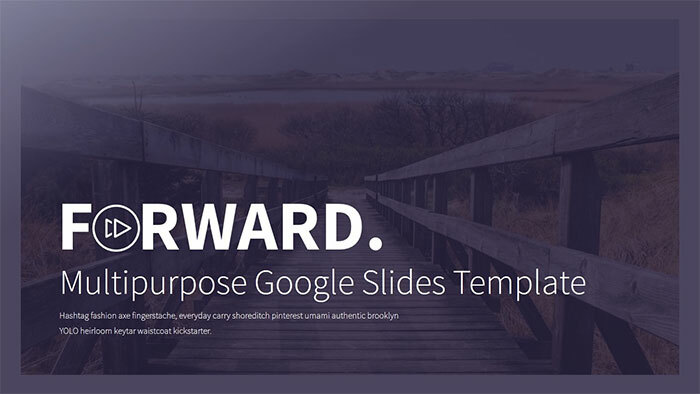 Take a look at this Google Slides theme. 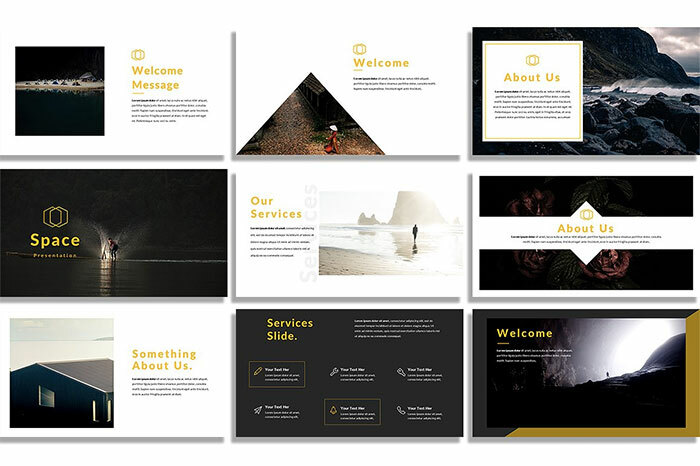 It can be used for travelers and upcoming events, presentation of your products and services. 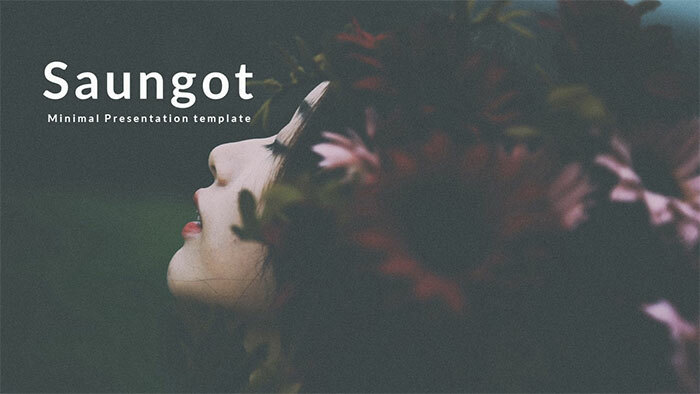 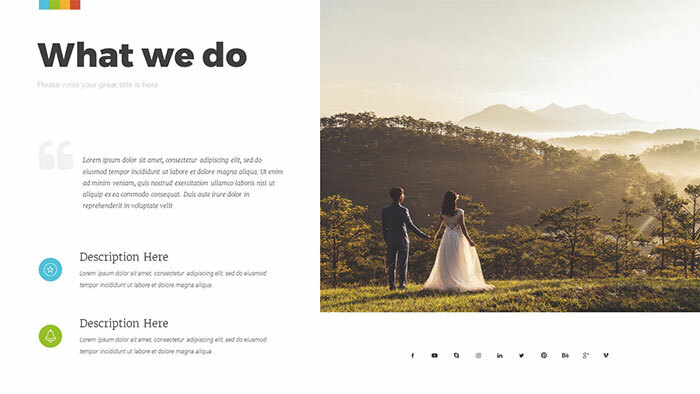 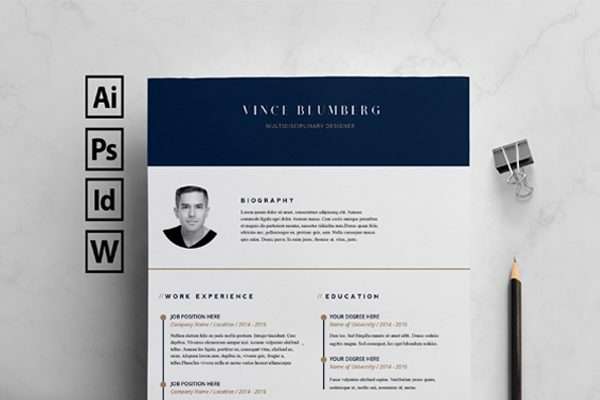 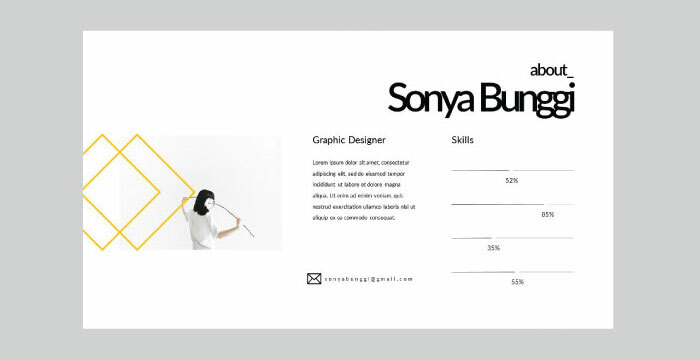 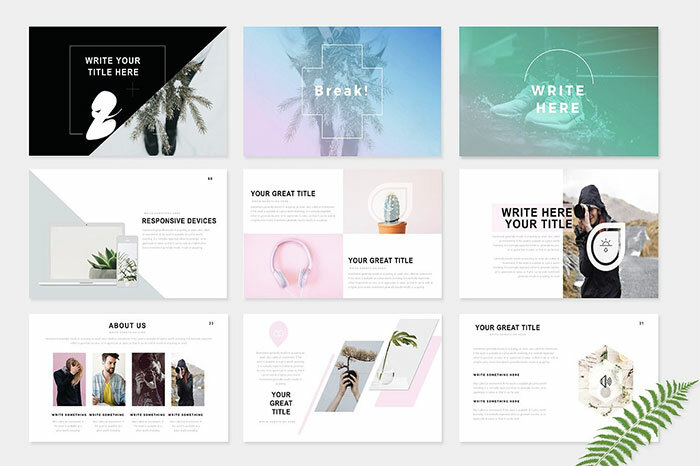 Bunggi is an elegant easy-to-edit colorful presentation theme for freelancers, photographers, designers, and those who need a portfolio. 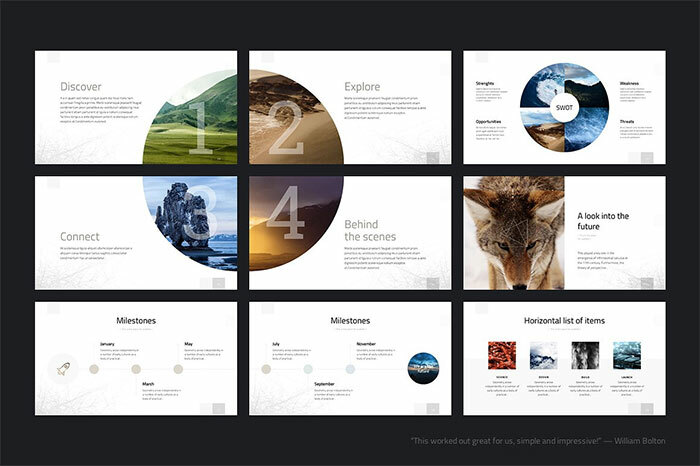 It has a lot of gallery slides and unusual design. 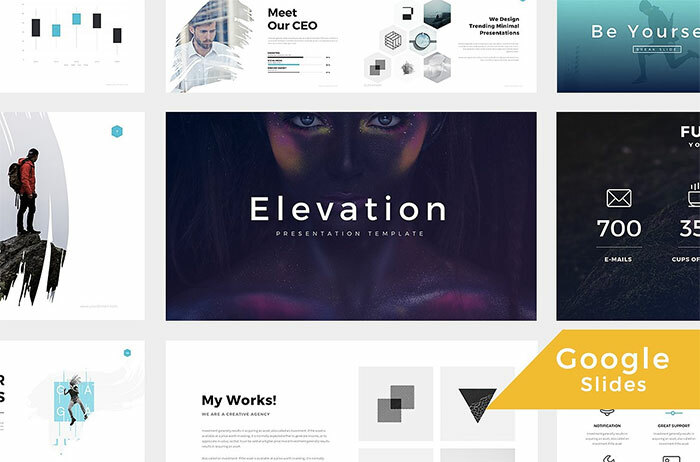 Elevate is a great Google Slides theme with over 180 slides and award-winning layout. 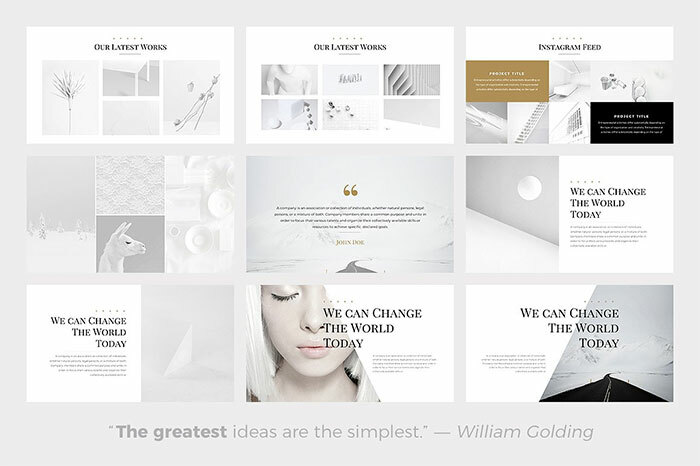 You can choose between white and dark versions. 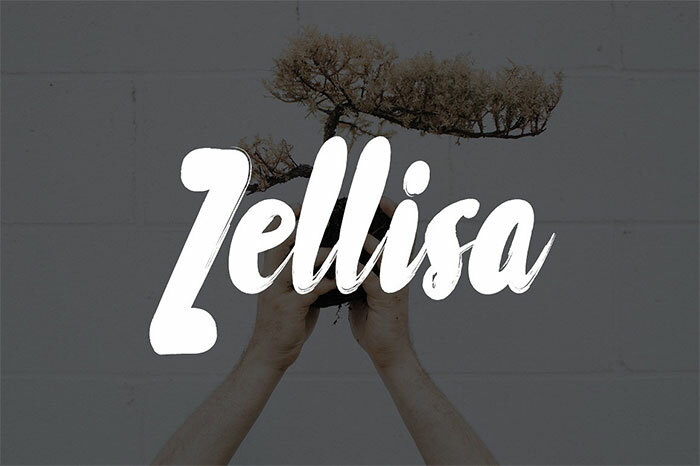 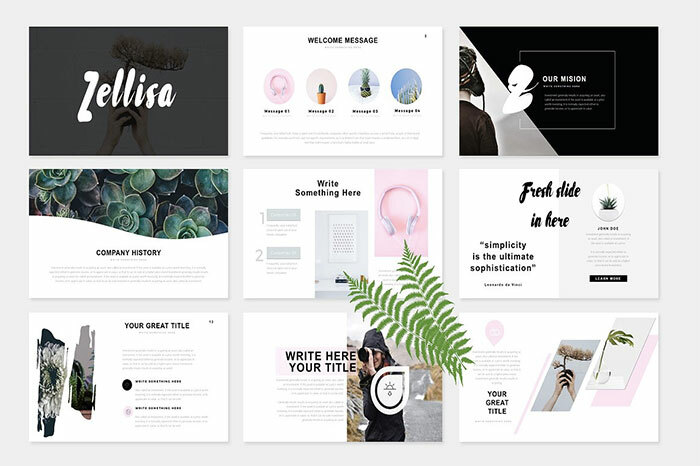 Zellisa is a fabulous Google Slide theme with animation and editable design. 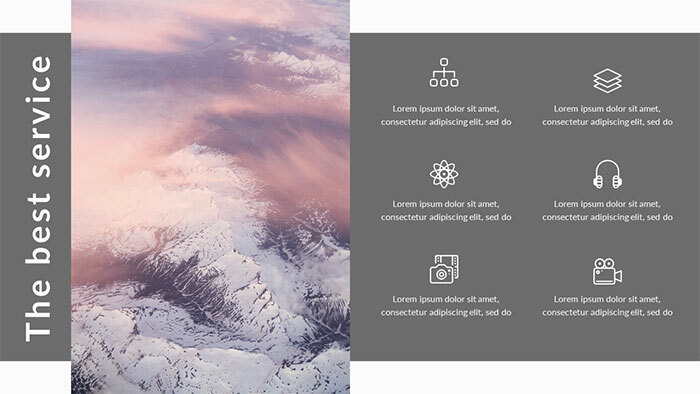 It has image placeholders which allow you quickly change the image on your own. 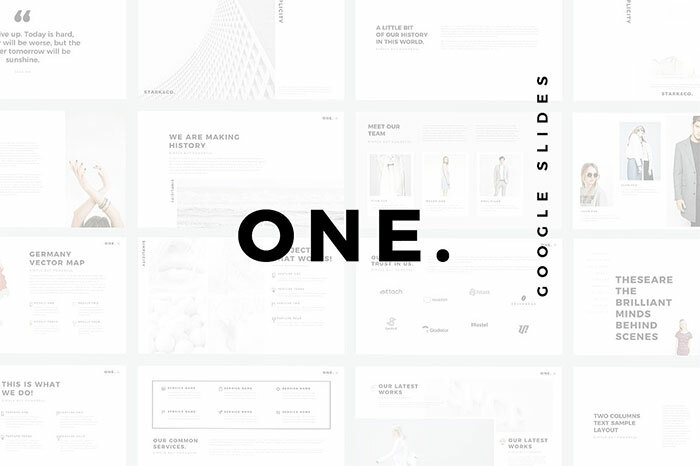 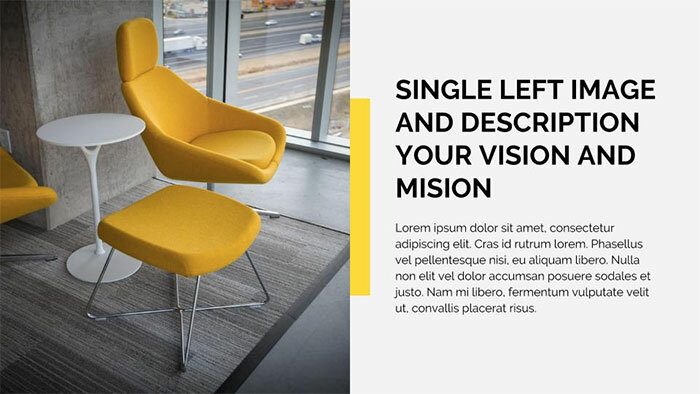 Elevation is a minimalist Google Slides theme with a modern layout. 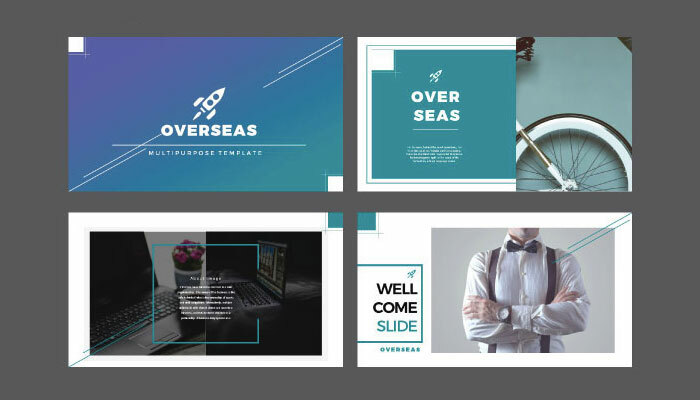 It features 100 unique slides which you can adjust as you like. 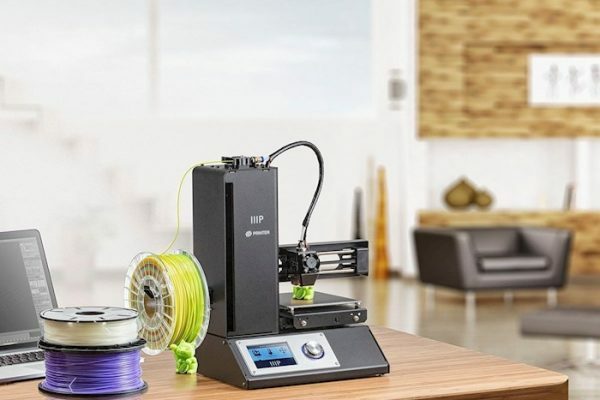 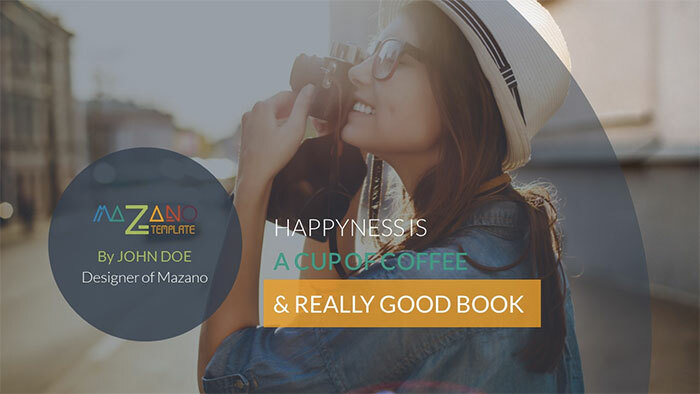 Mazano will be an ideal solution for those who want to present their team, new product or service to potential investors. 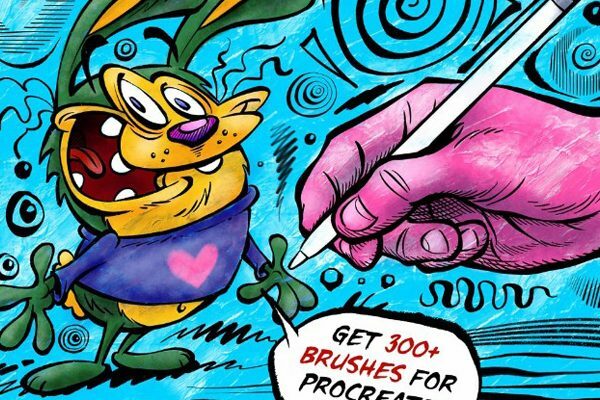 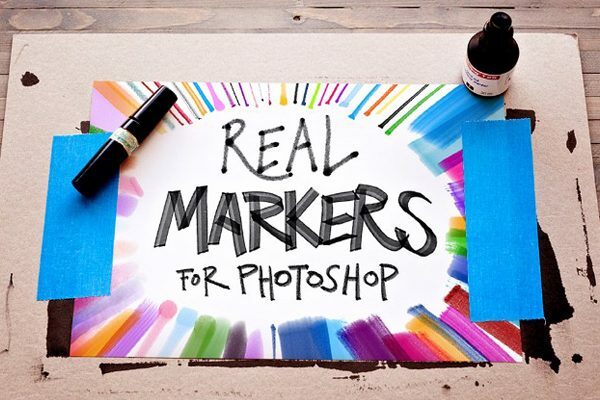 It’s easy to edit, and it has 24 color schemes to choose. 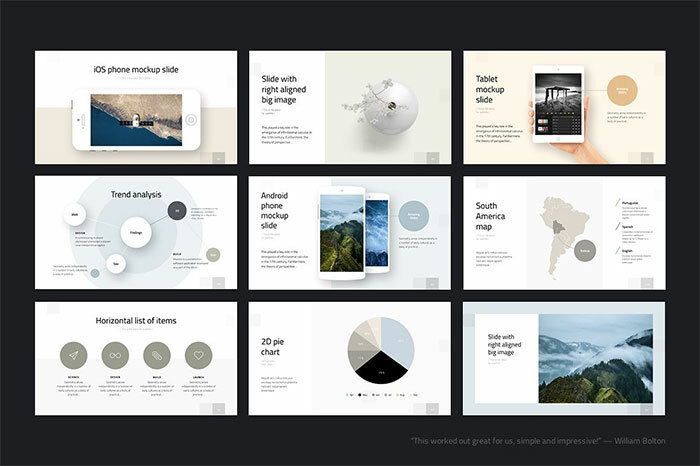 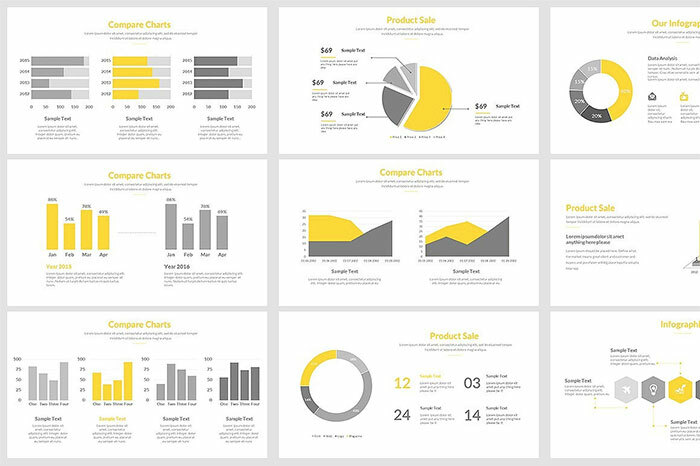 This template has everything you may need for a perfect presentation: impressive break slides, charts, graphs, maps, free icons, creative design, and attention to the details. 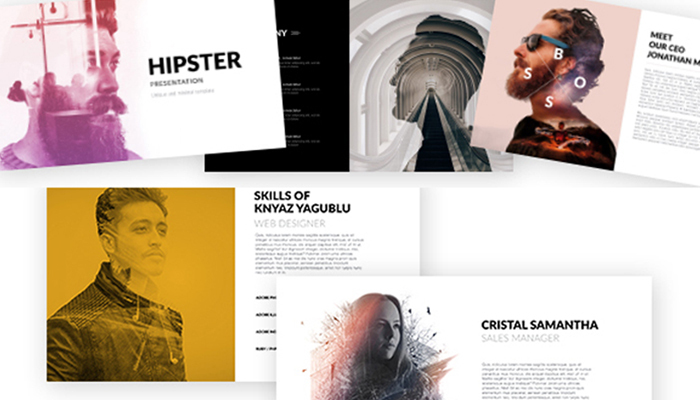 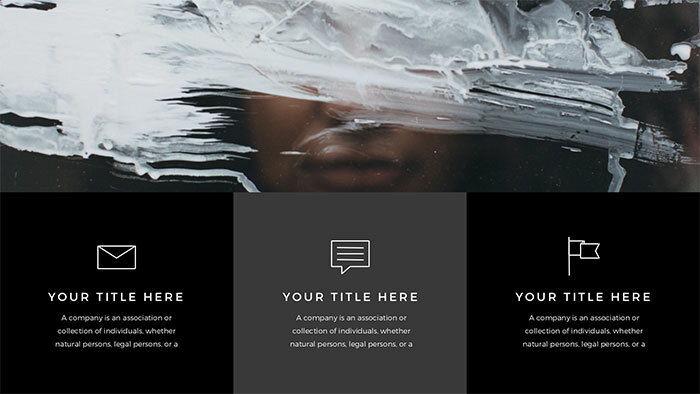 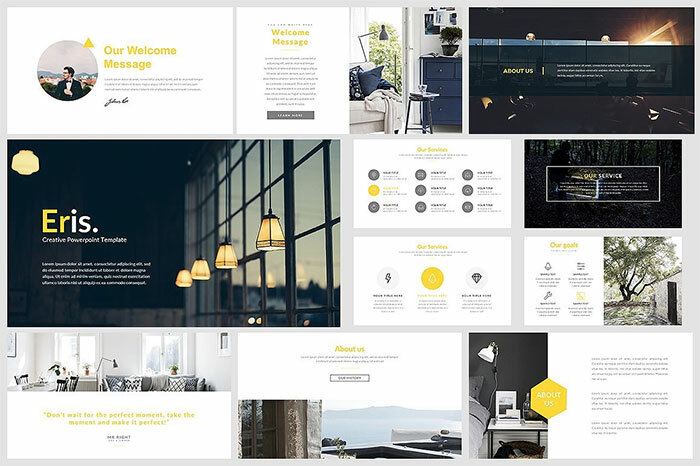 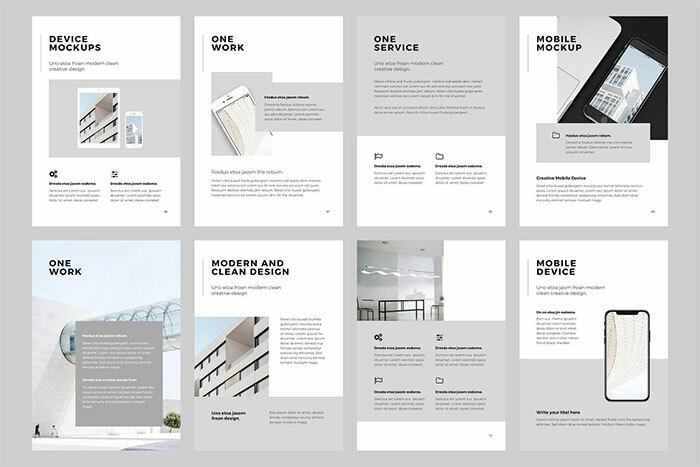 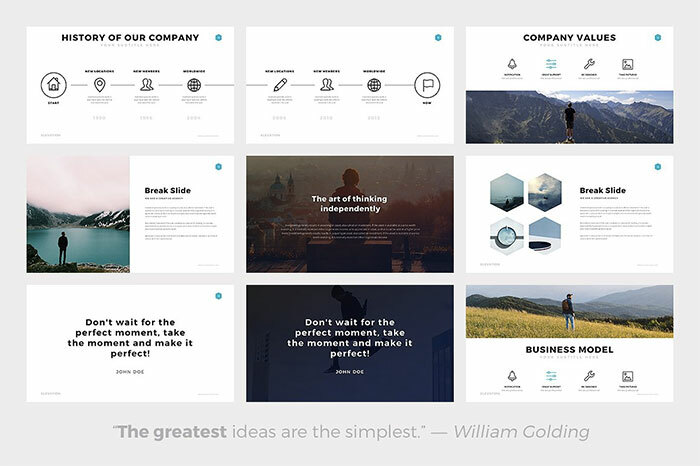 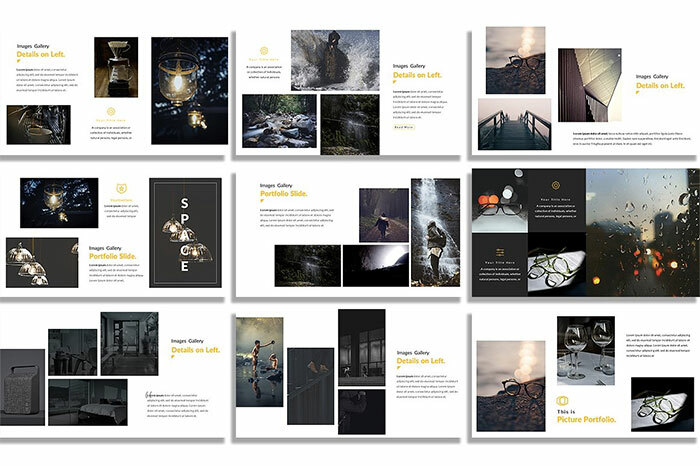 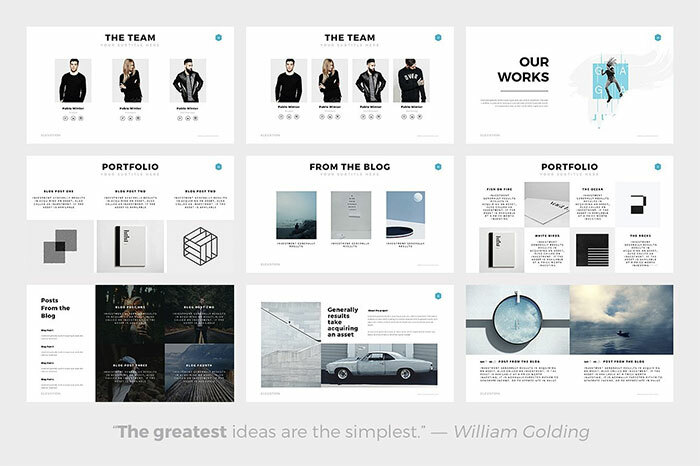 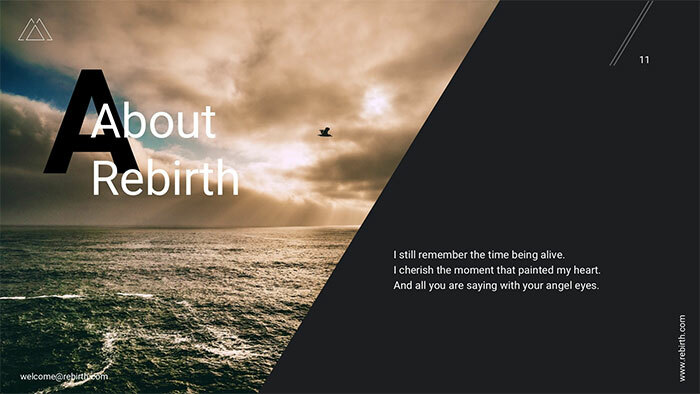 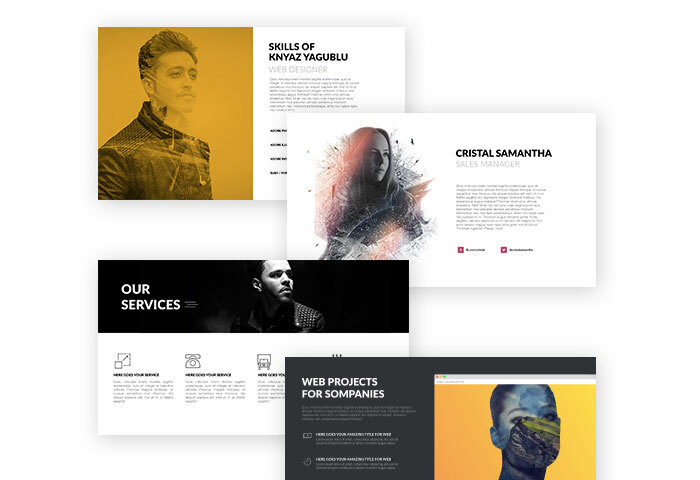 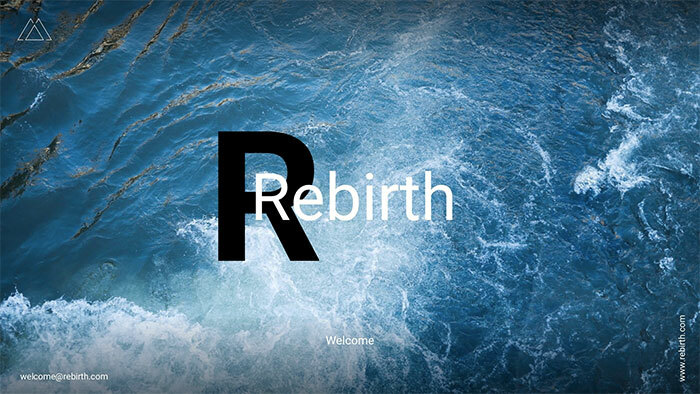 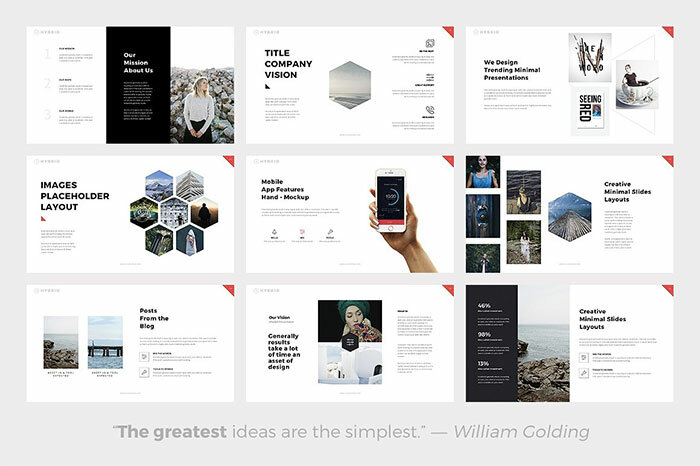 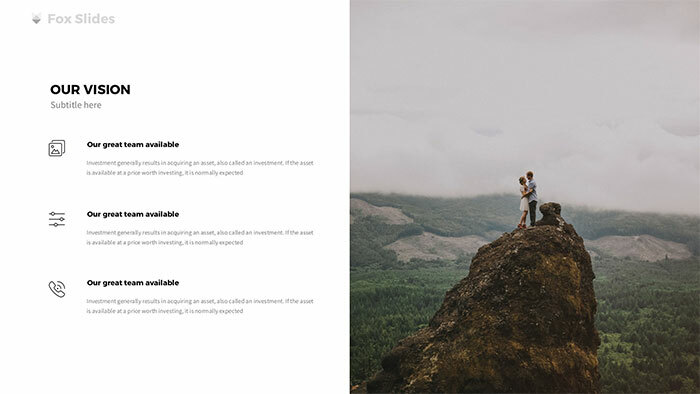 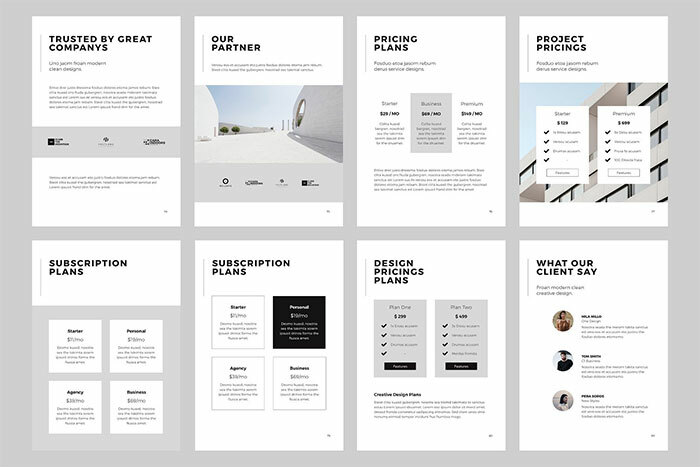 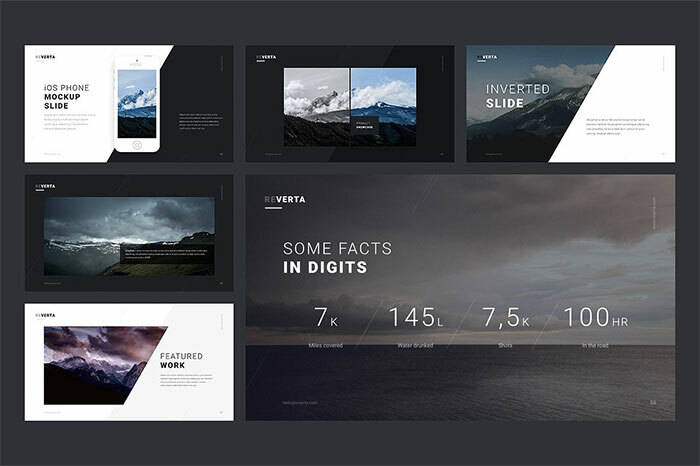 Rebirth template has over 100 slides, and it will be an excellent choice for creatives. 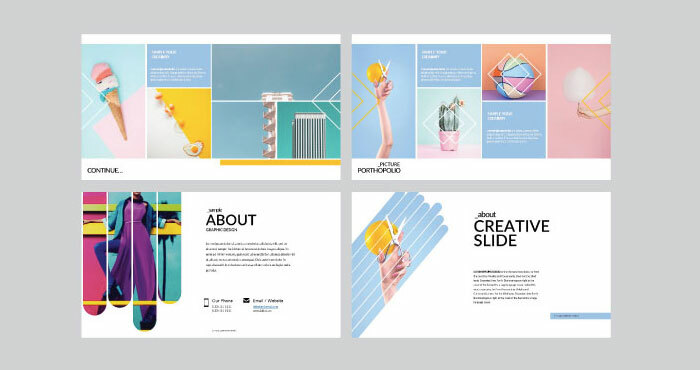 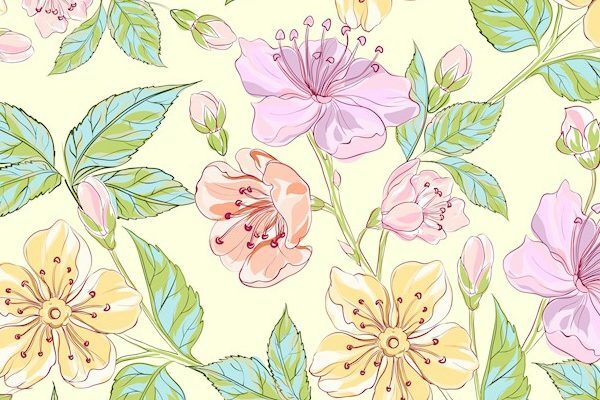 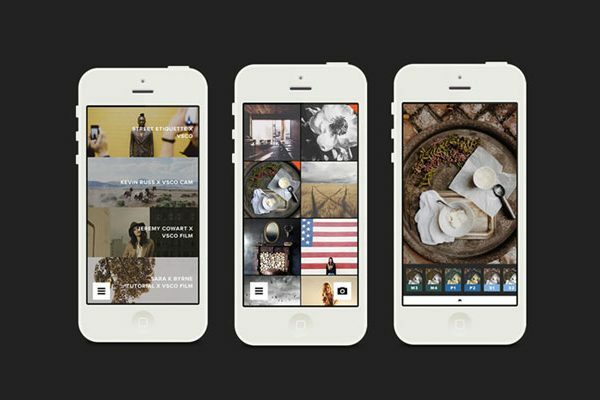 Portfolio slides will help you showcase your works in the best possible way. 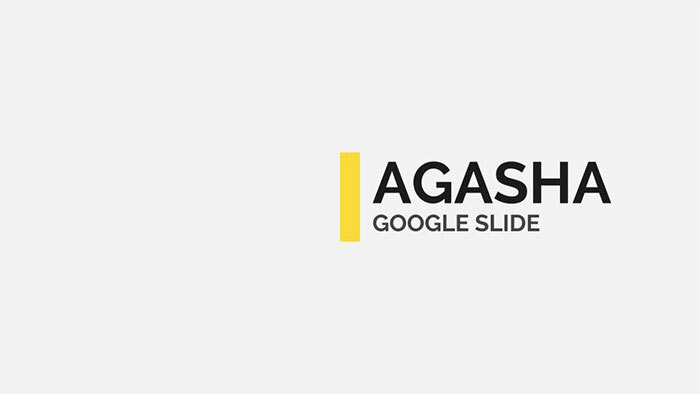 Get 125 unique slides and editable design with this Google Slides theme. 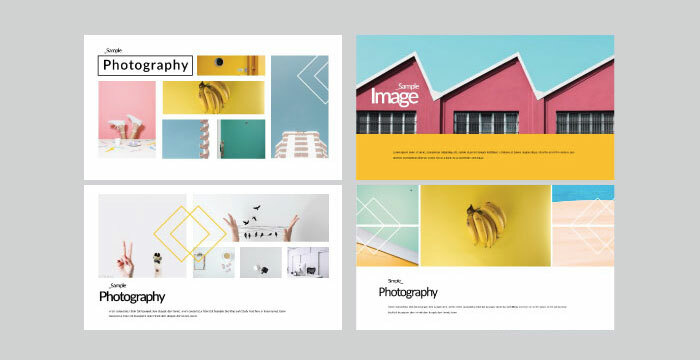 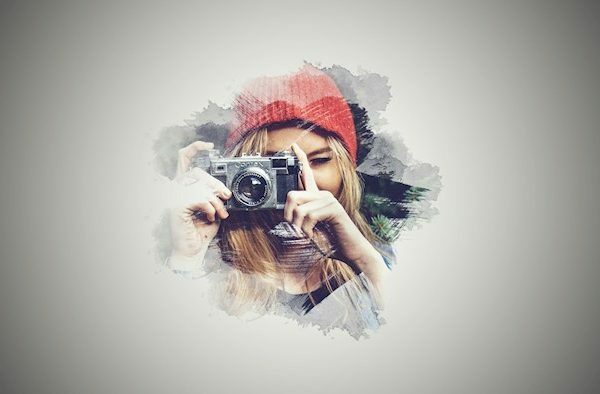 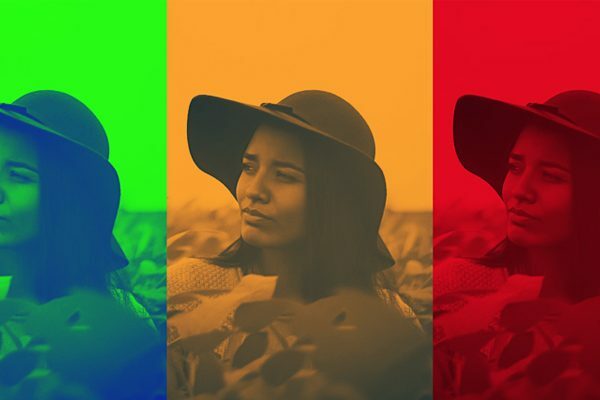 Along with the template, you’ll get 30 free stock photos which you can use for your presentation. 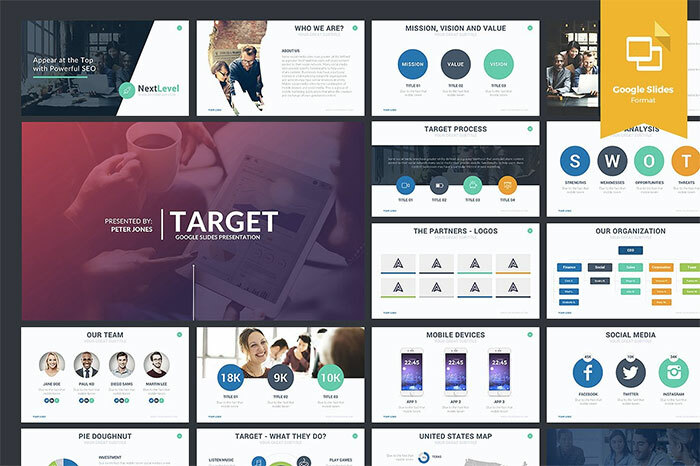 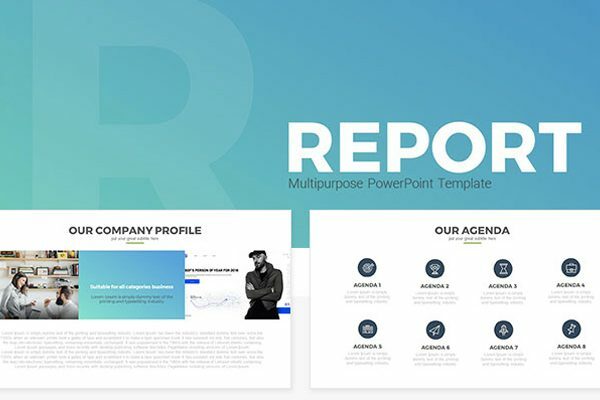 If you are looking for a stunning business presentation template, search no more. 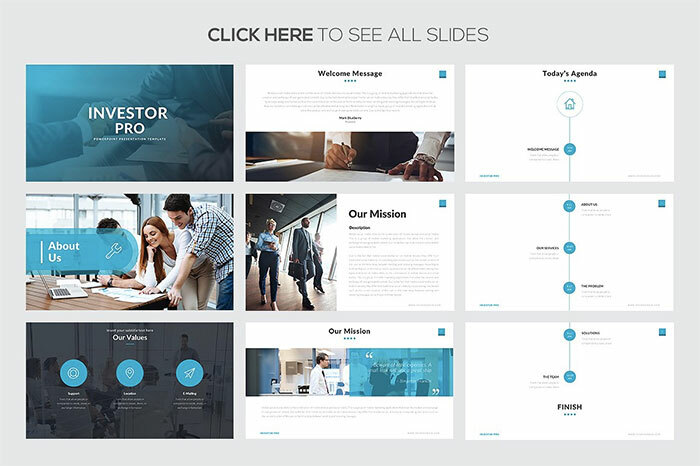 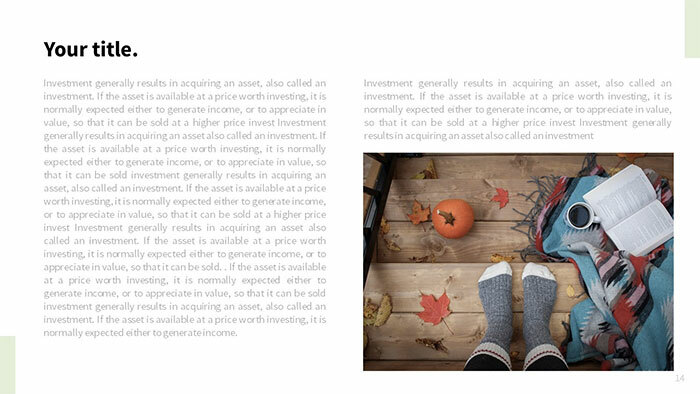 Investor Pro features 80 slides and resizable editable graphics. 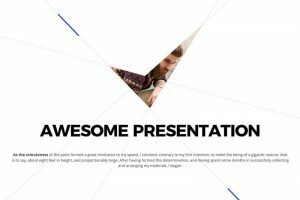 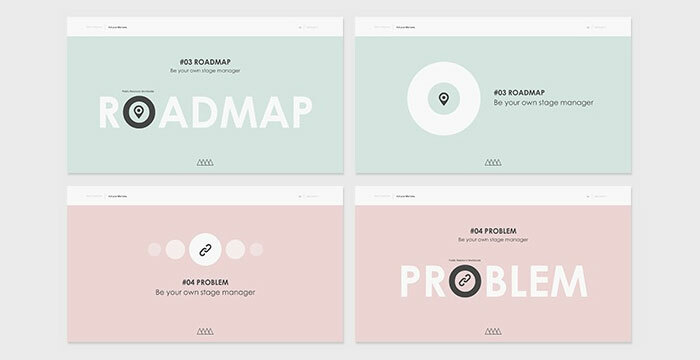 NORS is a modern professional presentation theme for Google Slides. 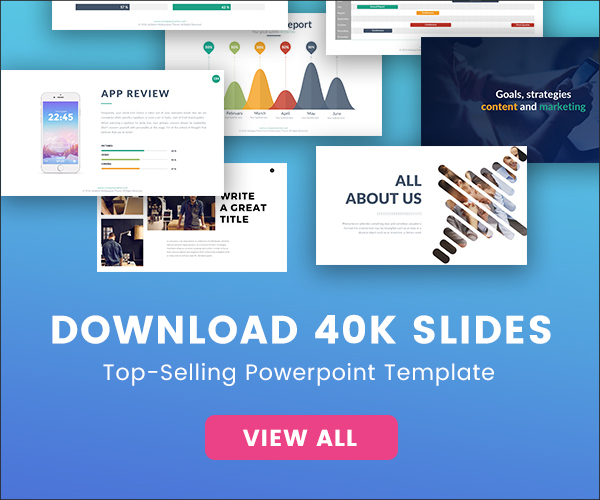 You’ll get a free bonus which are 20 stock photos and four high-resolution mockups. 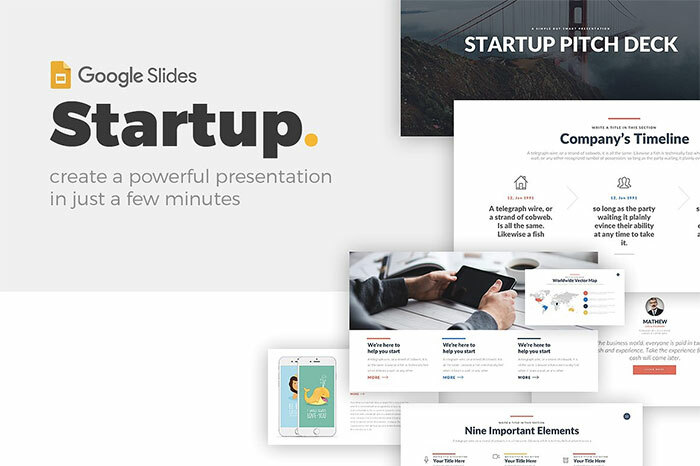 For those of you who are going to create a startup pitch and impress investors, this Google Slides template is what you need. 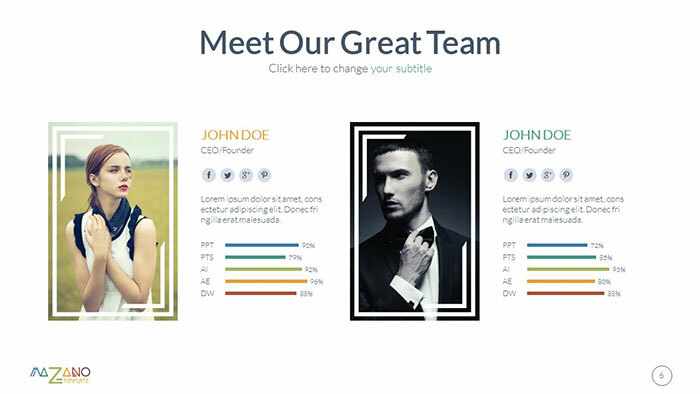 It includes stylish clean design and fully editable elements. 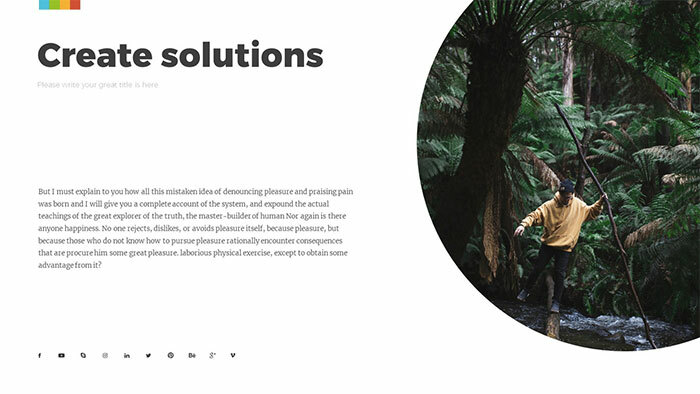 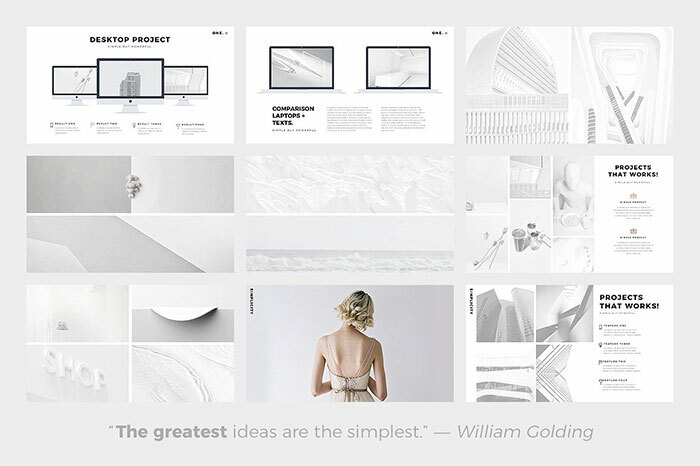 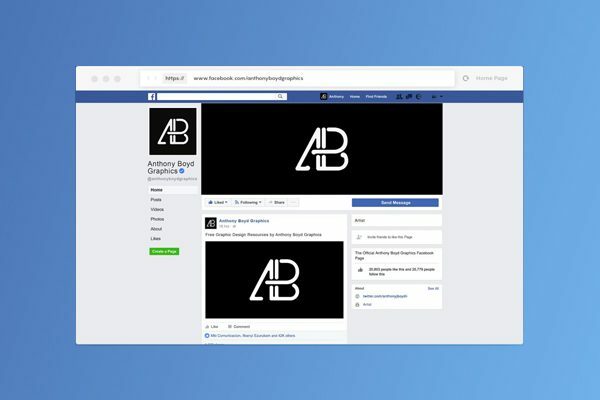 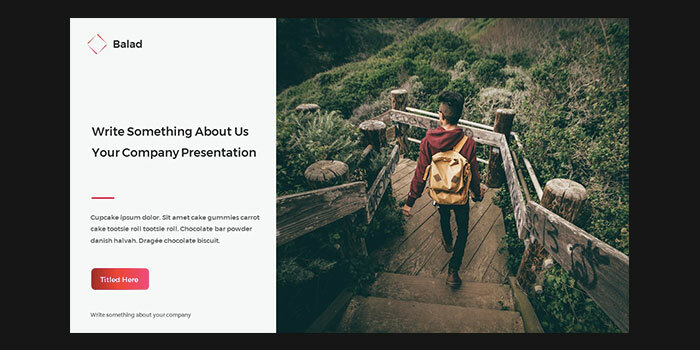 Here is a light, clean presentation theme with a simple yet impressive design. 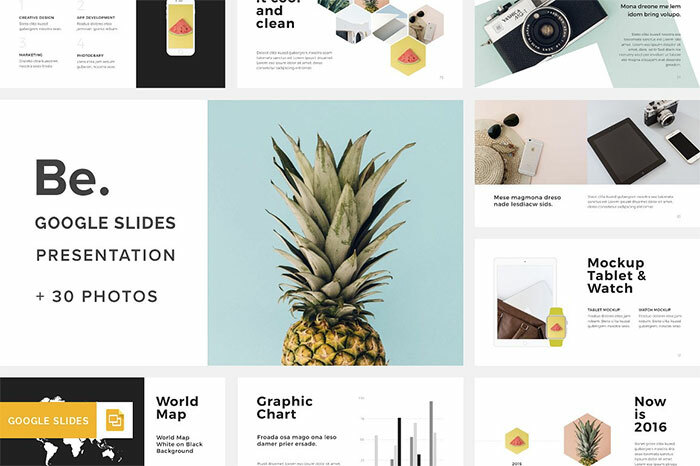 You can edit fonts, images, sizes, texts, graphs, maps, colors and more with Google Slides. 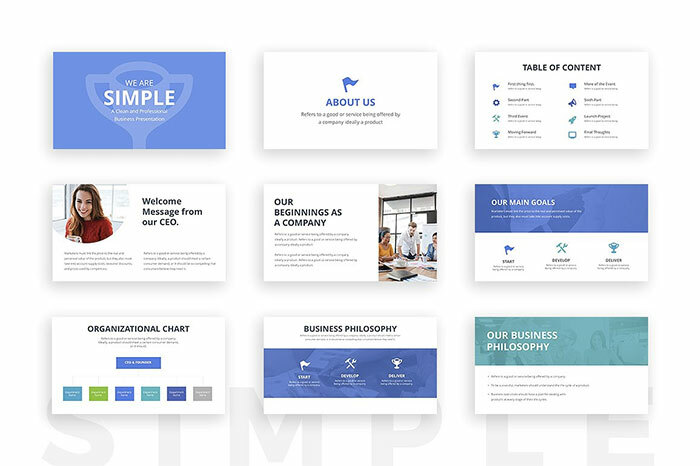 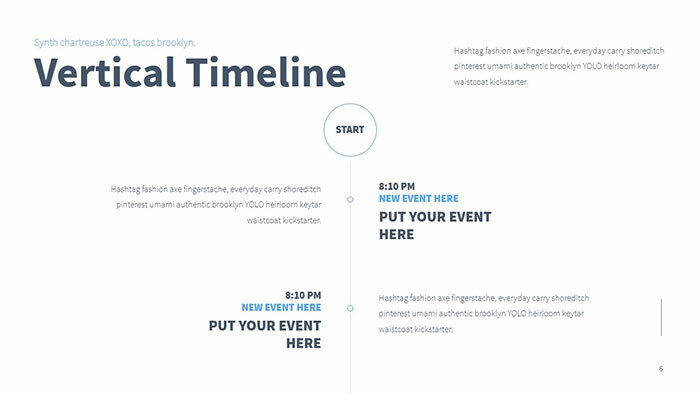 This presentation template is designed in blue and white color scheme. 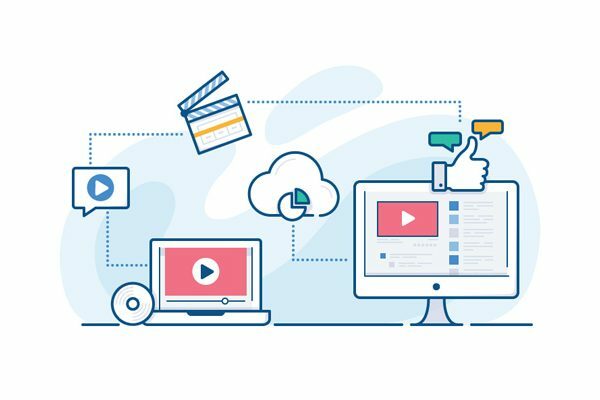 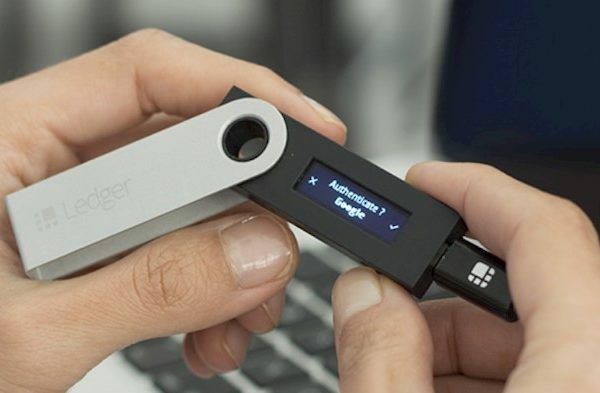 It will be a perfect solution for corporate needs. 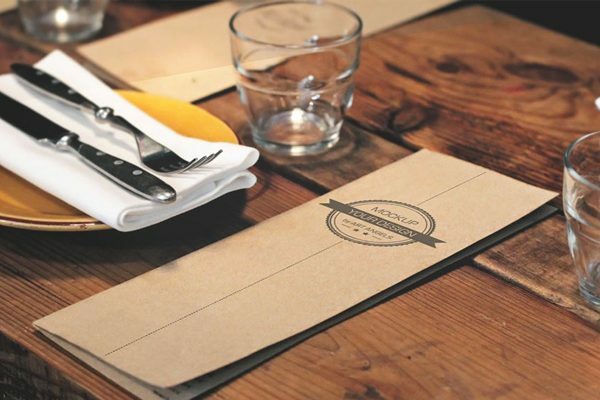 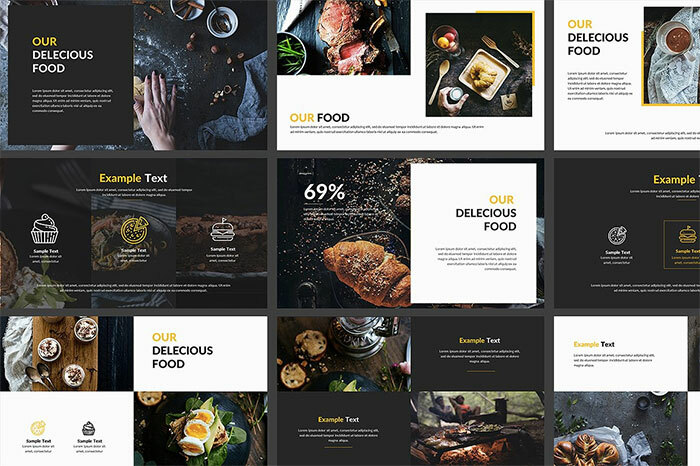 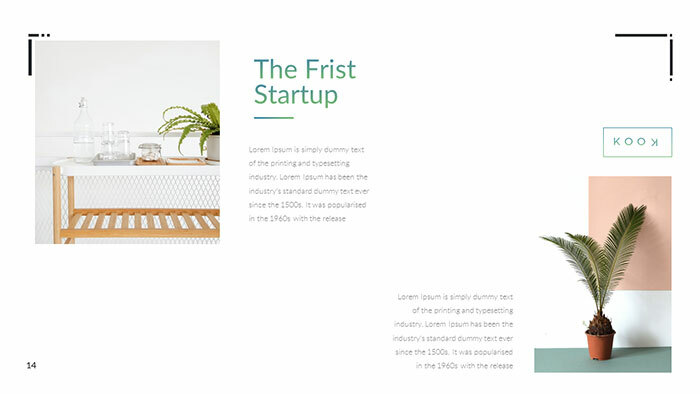 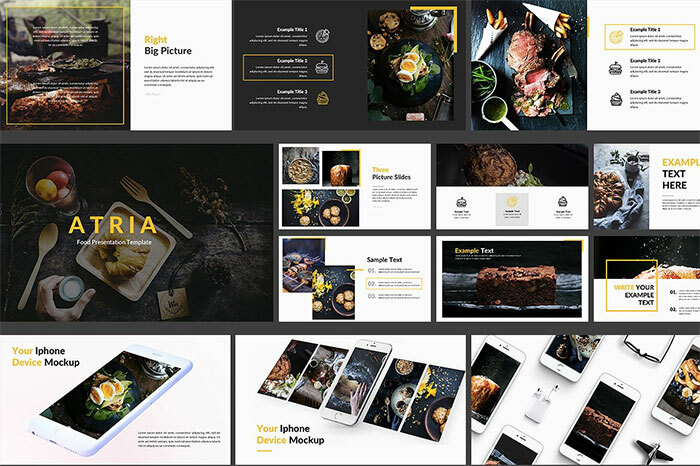 Check out this good presentation template built for restaurants, cafes, coffee shop, and recipes. 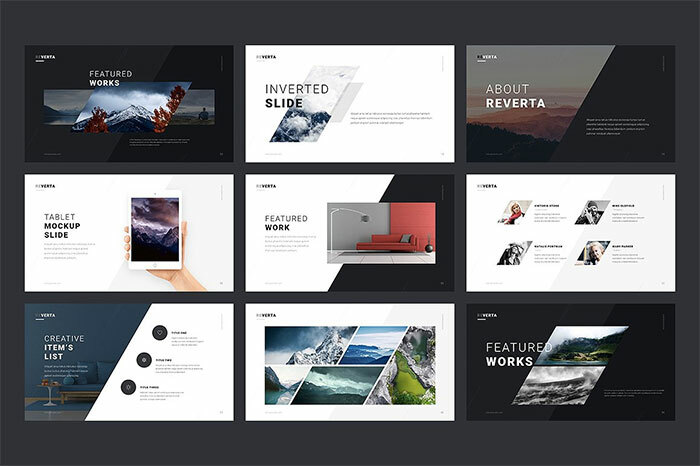 Reverta is dynamic, beautiful presentation theme. 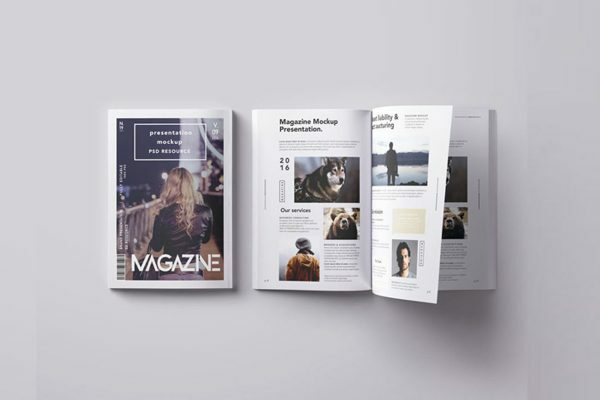 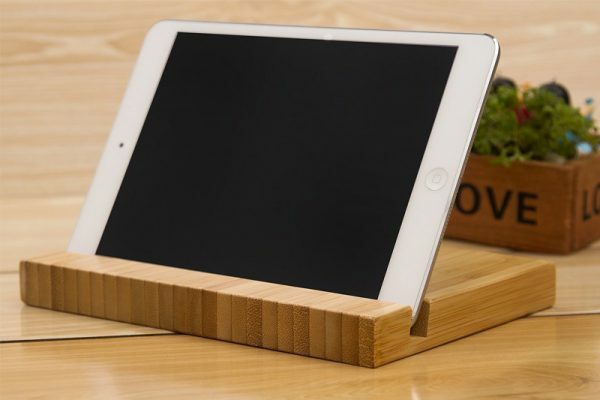 It’s perfect for magazines, brochures, portfolios and more thanks to its vertical design. 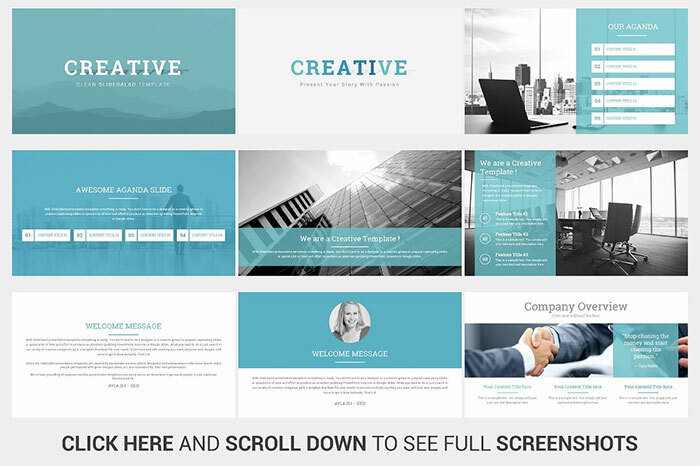 You’ll also get 20 free images. 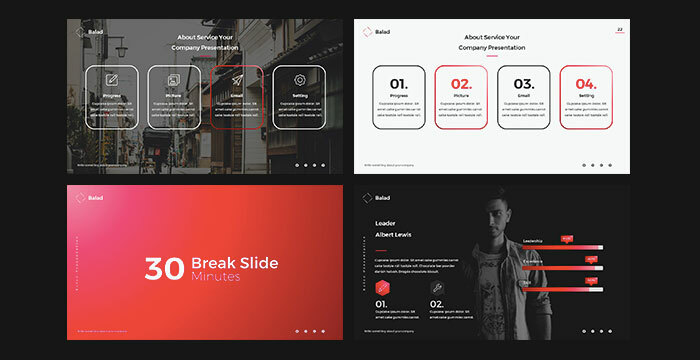 Eris is a great multipurpose theme with over 90 slides. 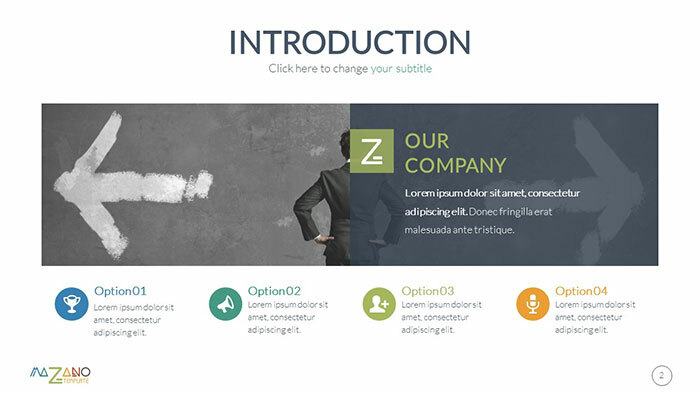 It has editable design elements. 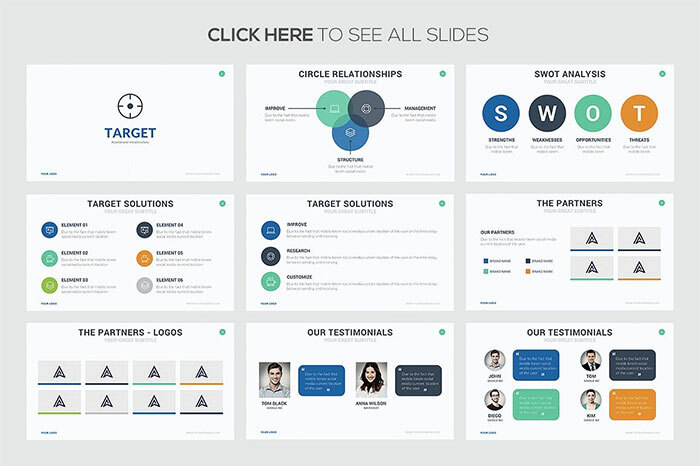 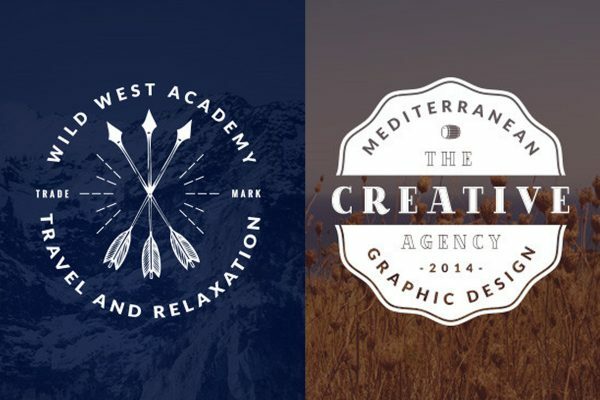 You’ll get 115 fully editable beautiful slides and 500 free vector icons. 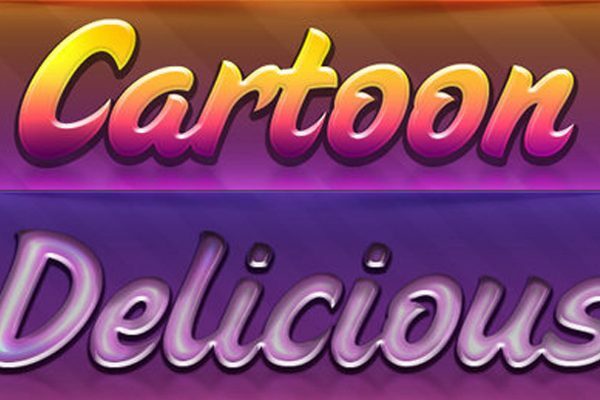 The name of this theme says for itself. 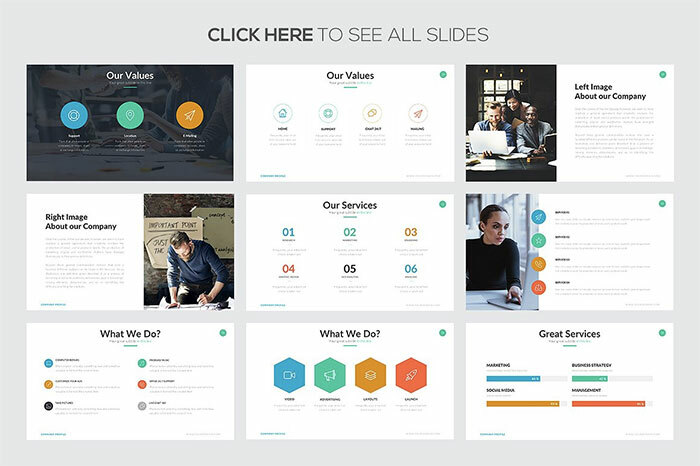 This basic presentation template will fit sales and marketing industry. 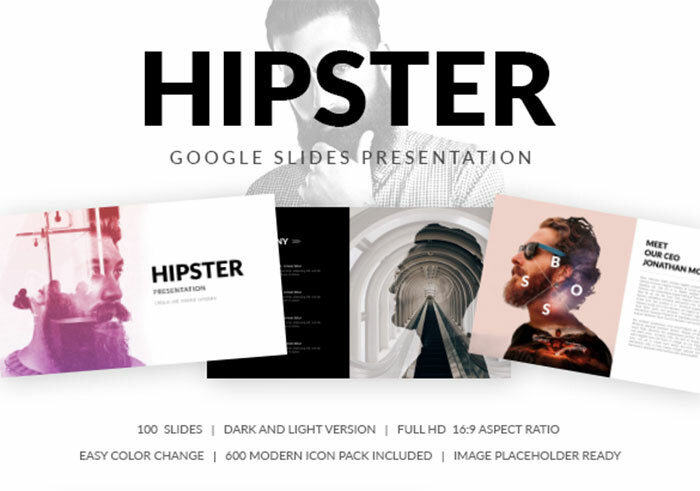 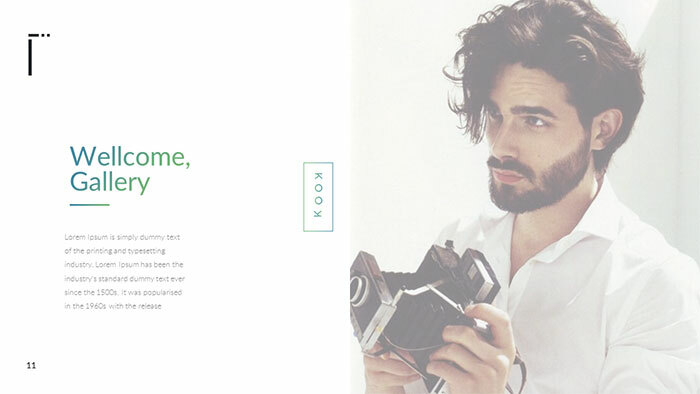 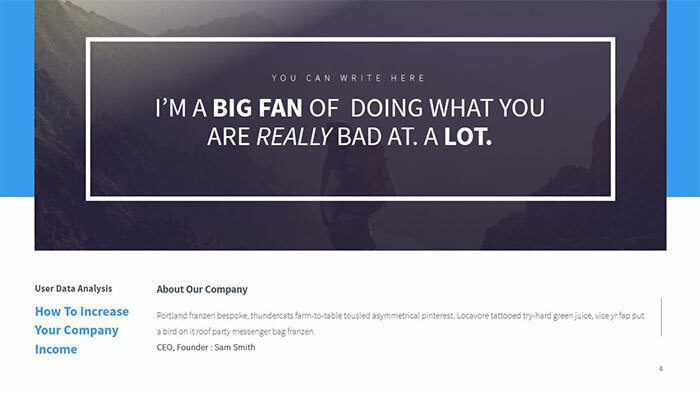 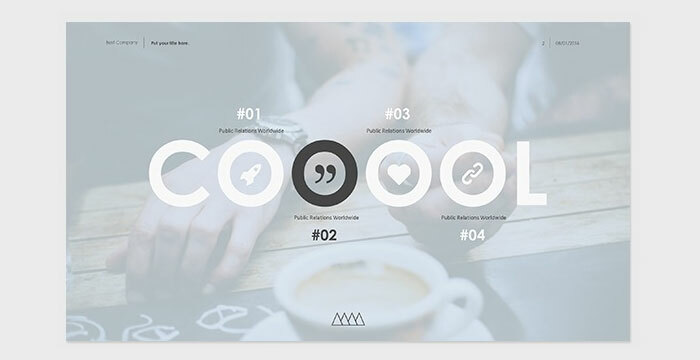 Hipster is a high-quality, elegant Google Slides template with an editable design. 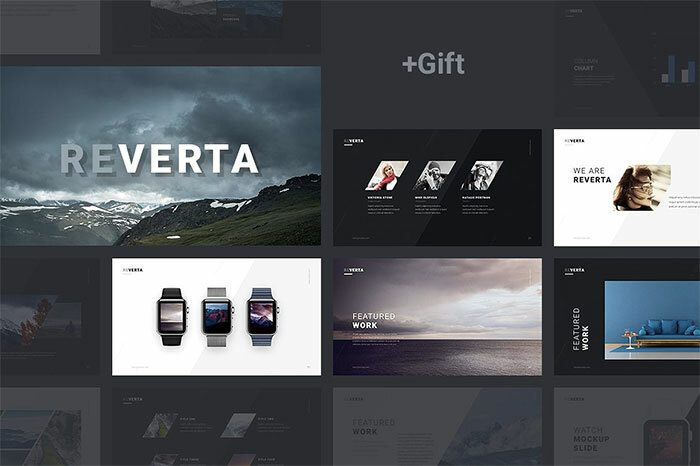 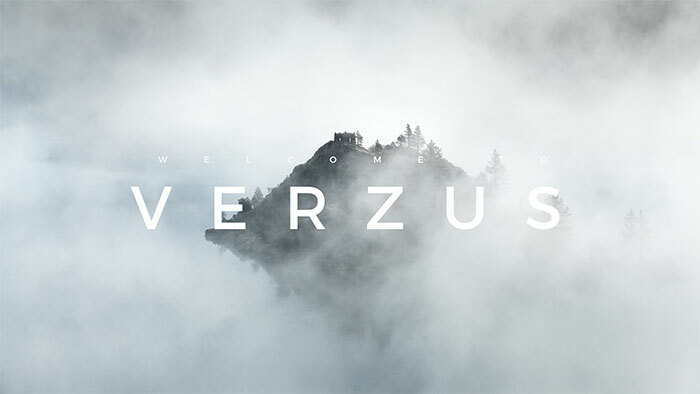 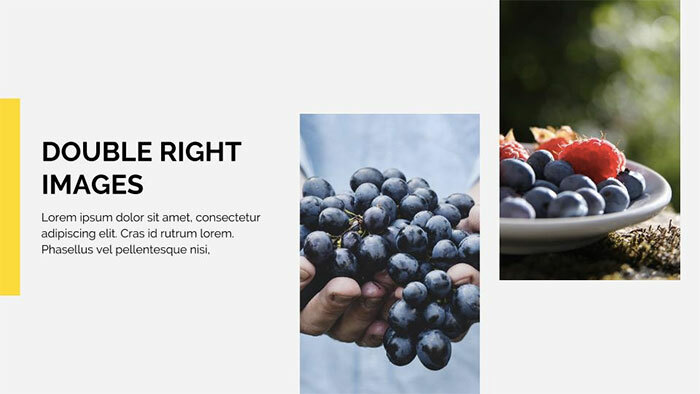 Verzus is a simple modern presentation theme with 350 powerful slides. 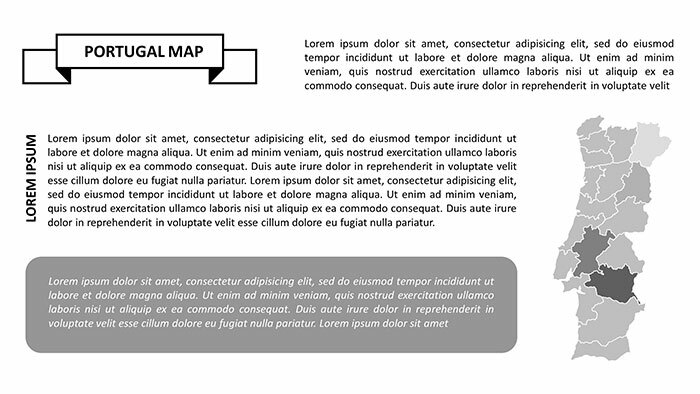 It features smart art diagrams. 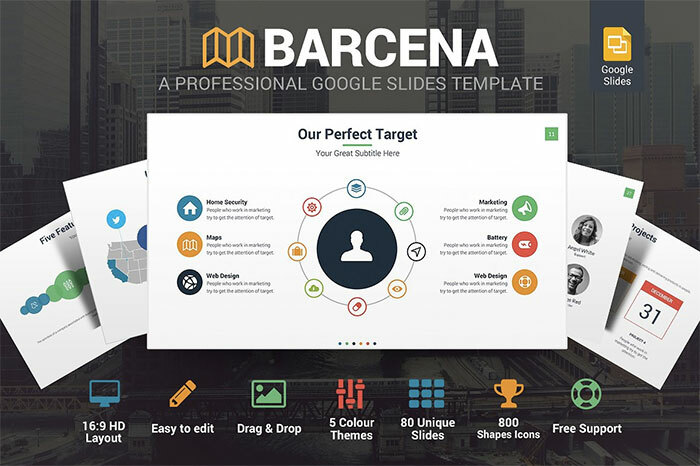 Barcena includes 75 original professional slides which will help you to build a wonderful presentation. 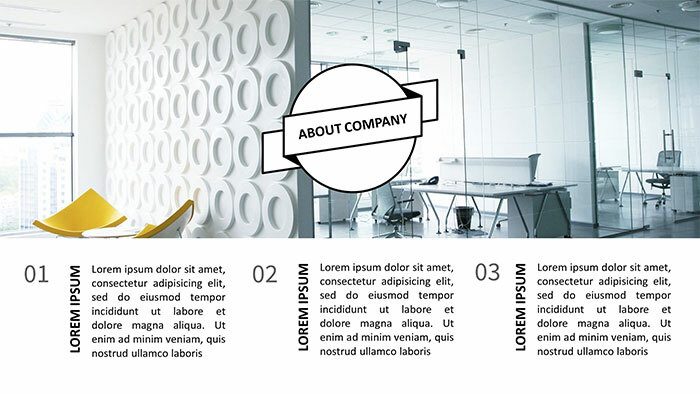 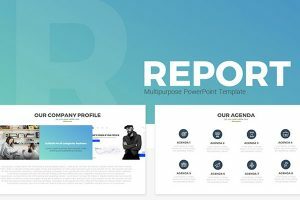 Company profile is a high-quality corporate presentation template which you can edit in Google Slides. 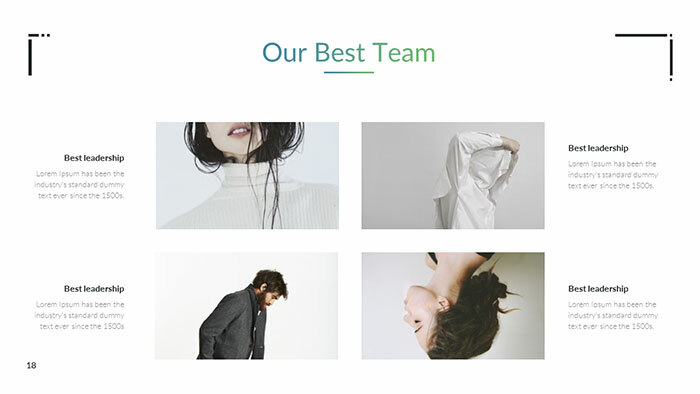 It has image placeholders to change photos in no time.